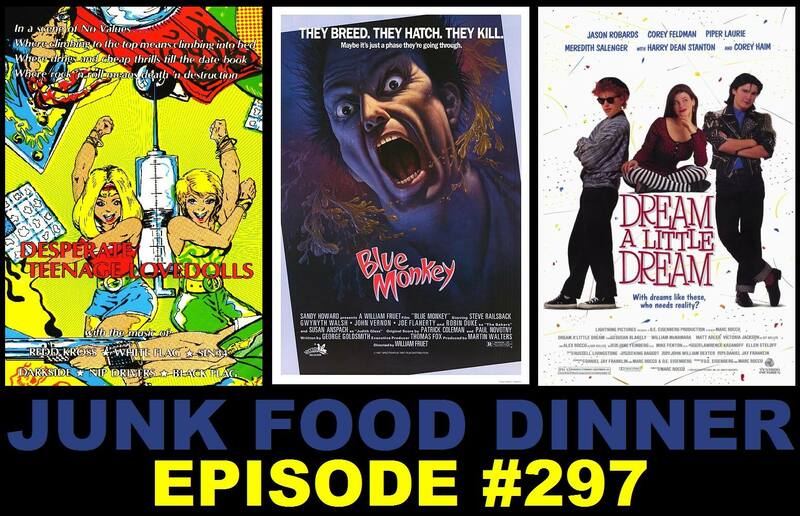 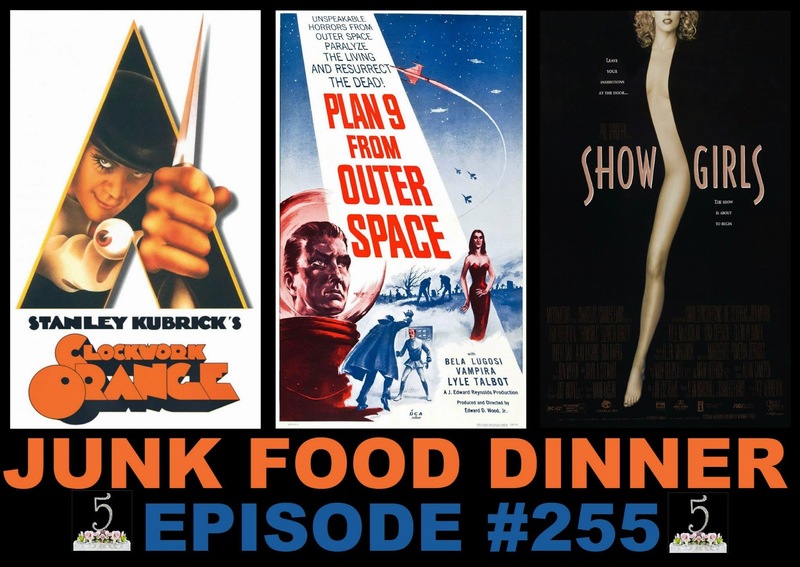 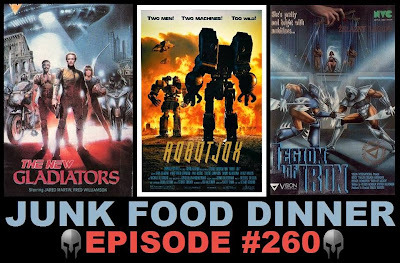 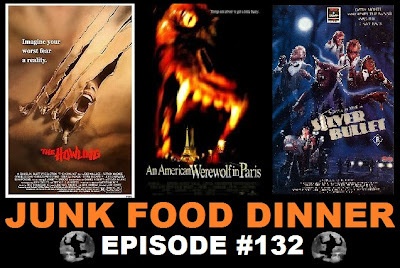 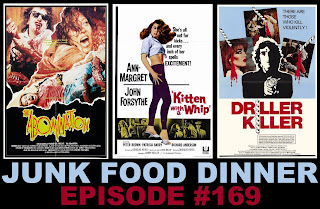 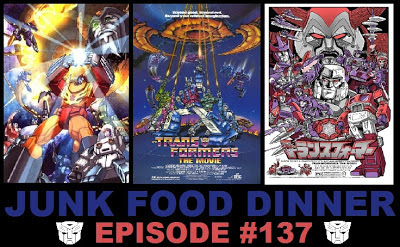 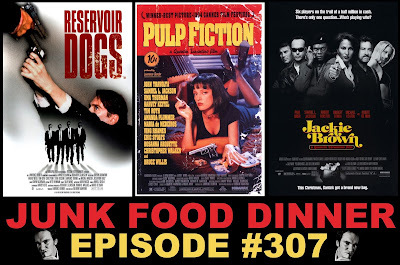 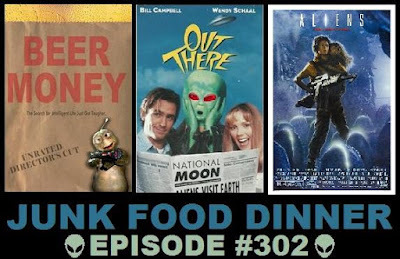 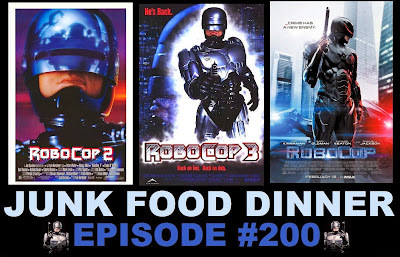 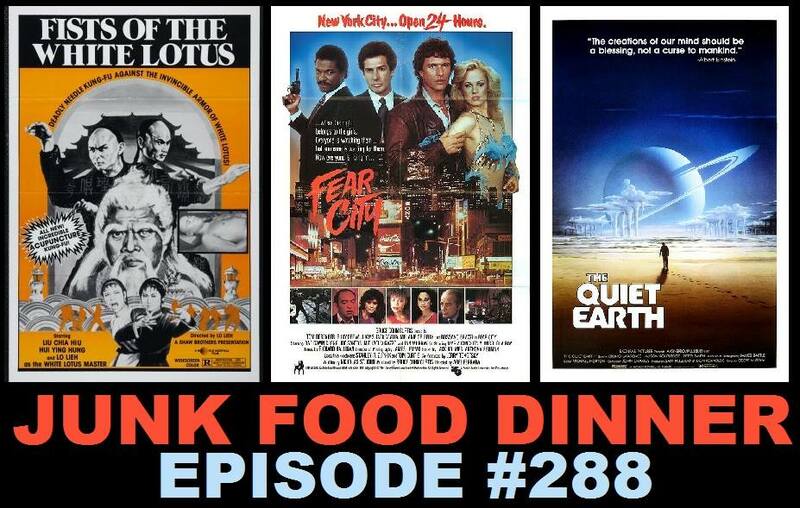 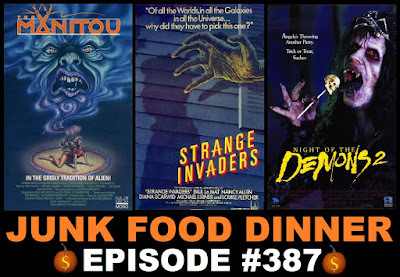 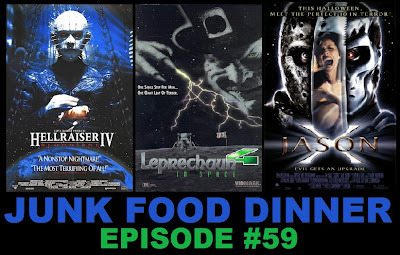 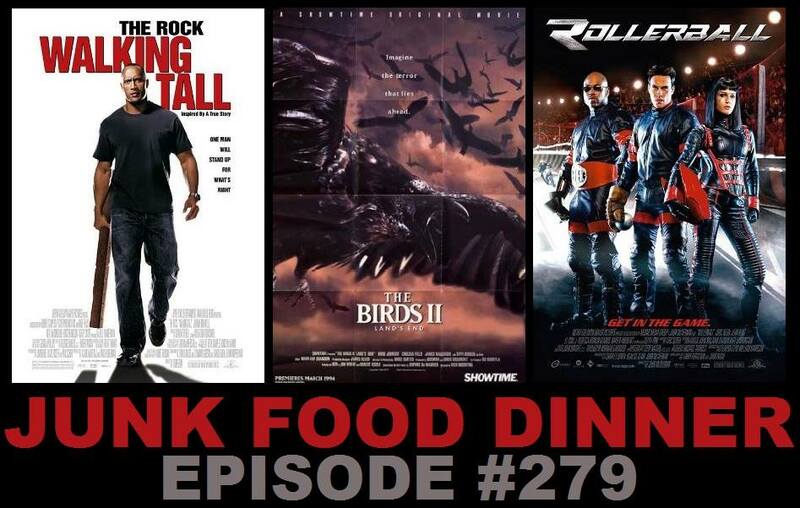 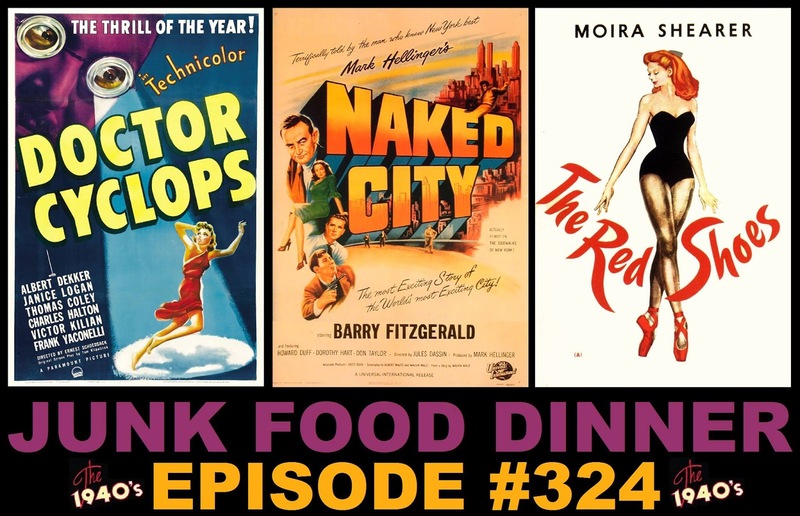 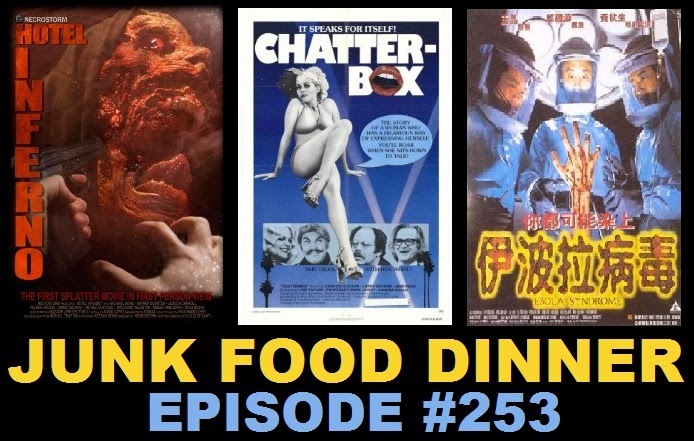 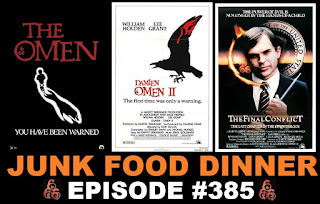 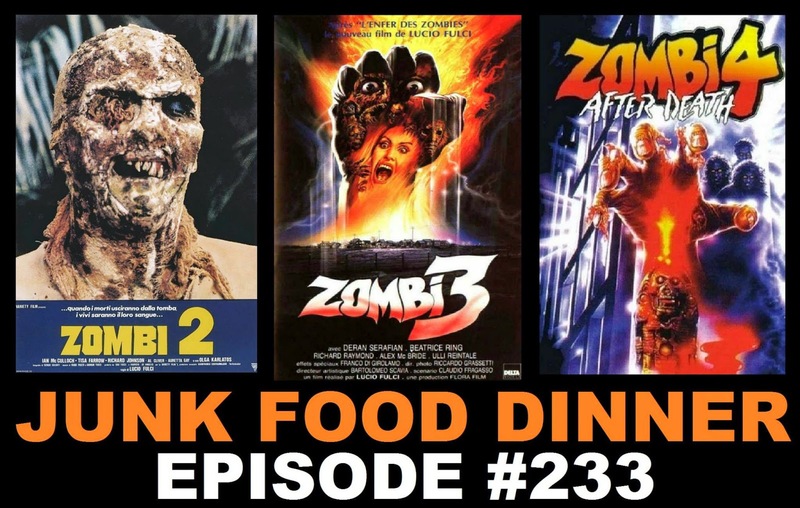 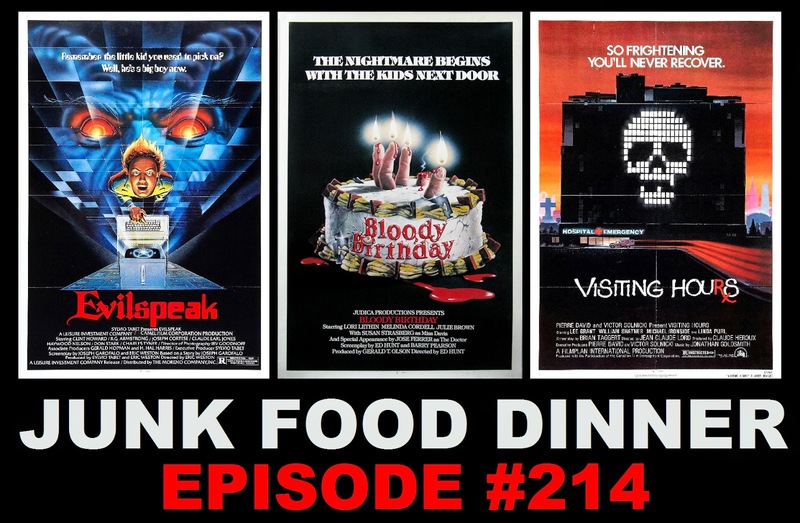 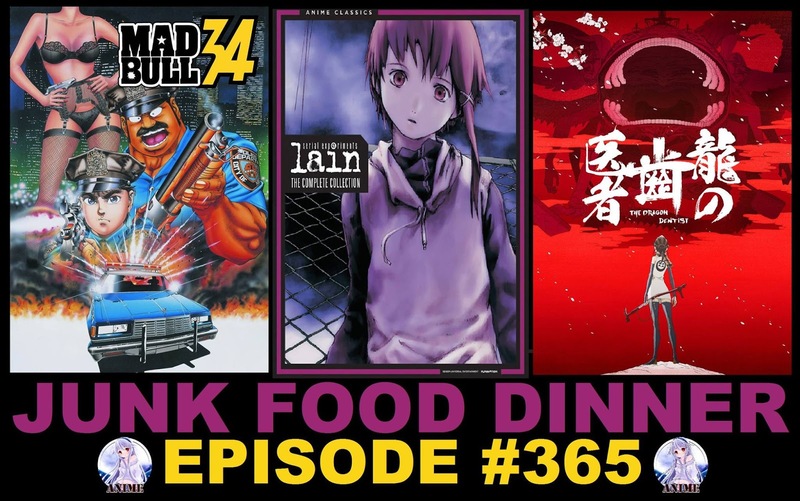 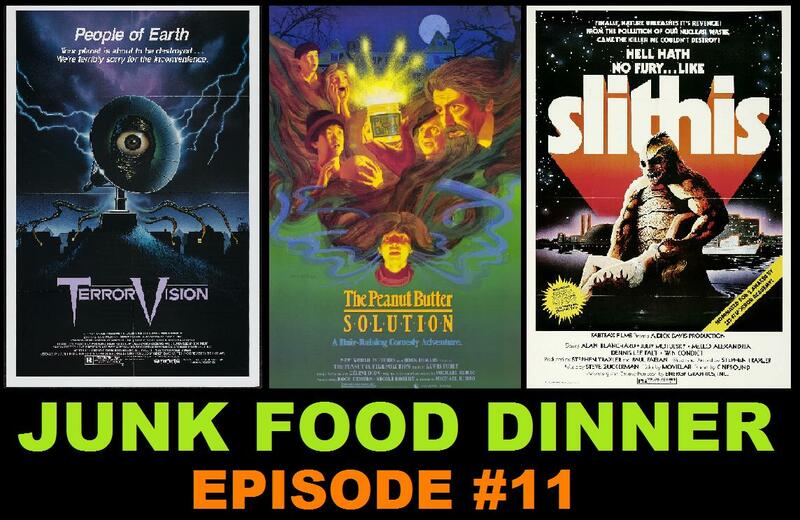 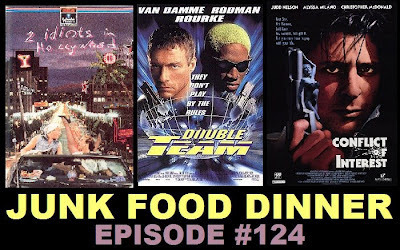 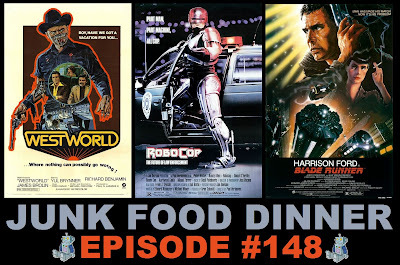 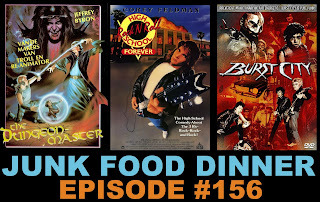 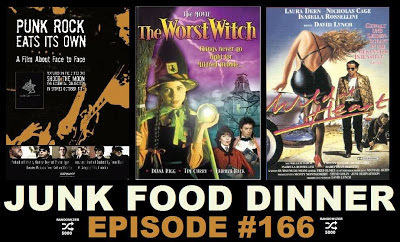 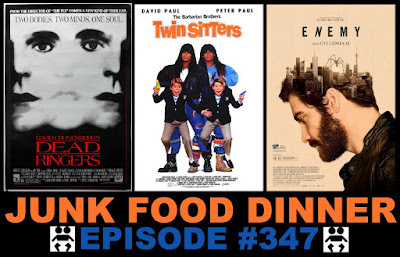 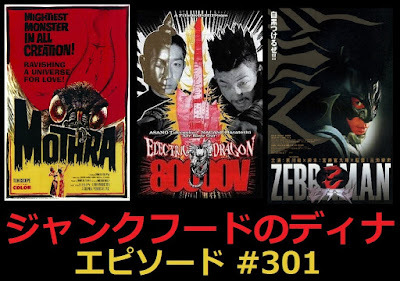 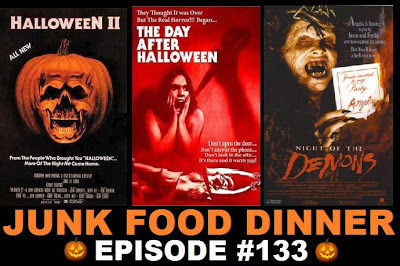 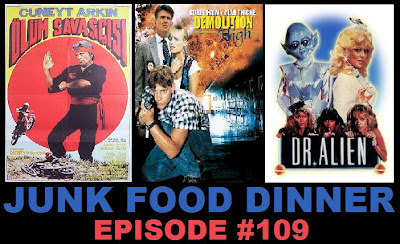 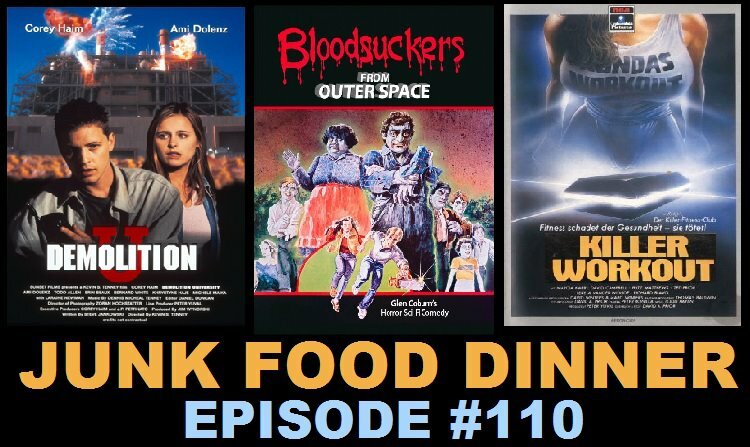 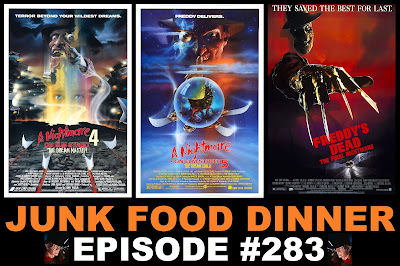 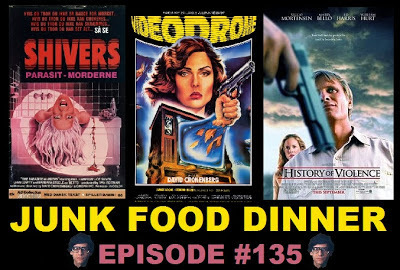 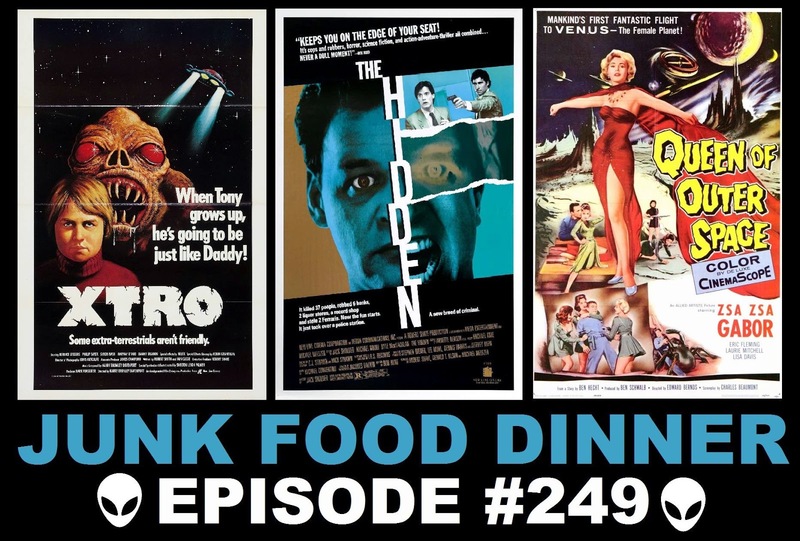 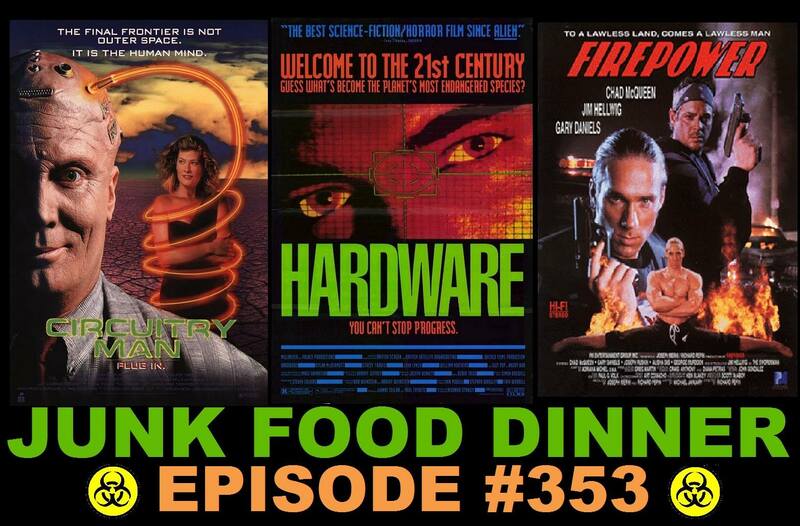 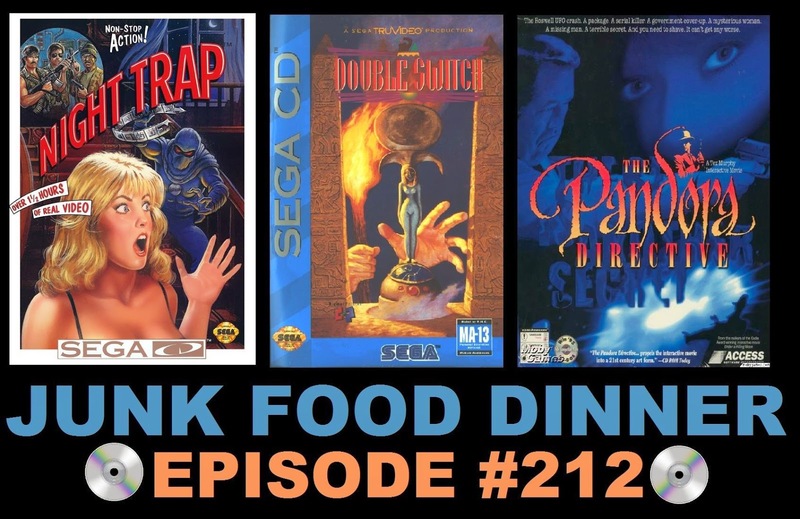 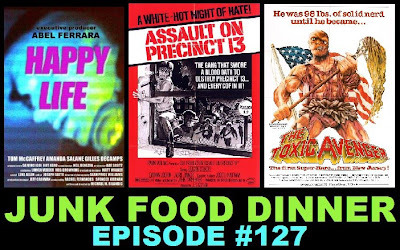 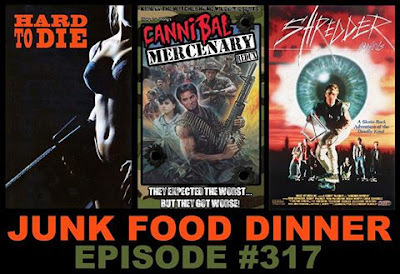 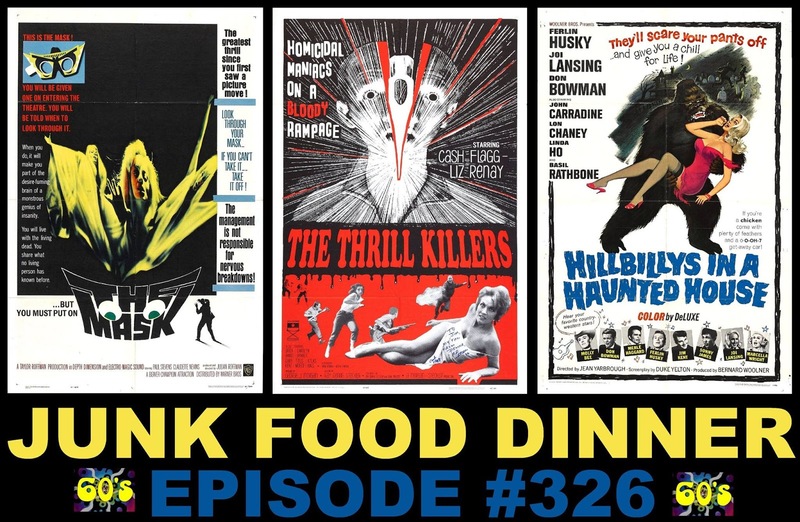 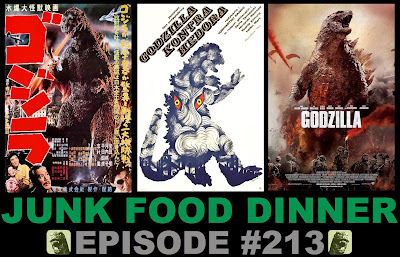 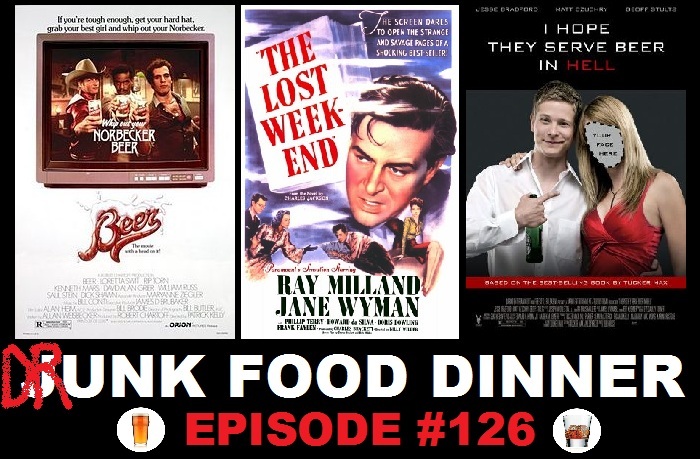 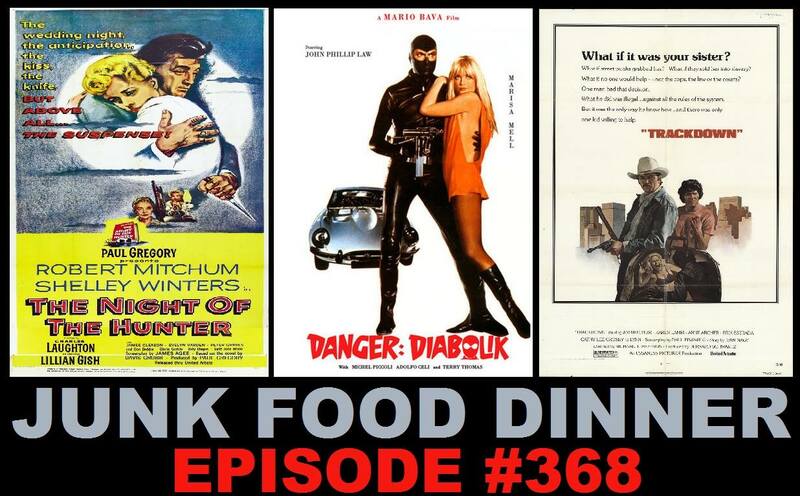 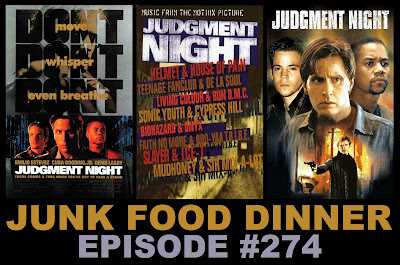 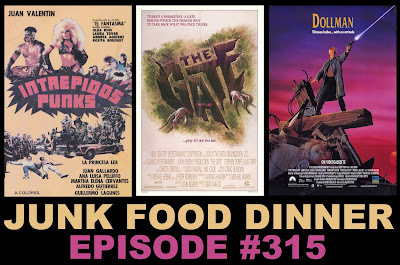 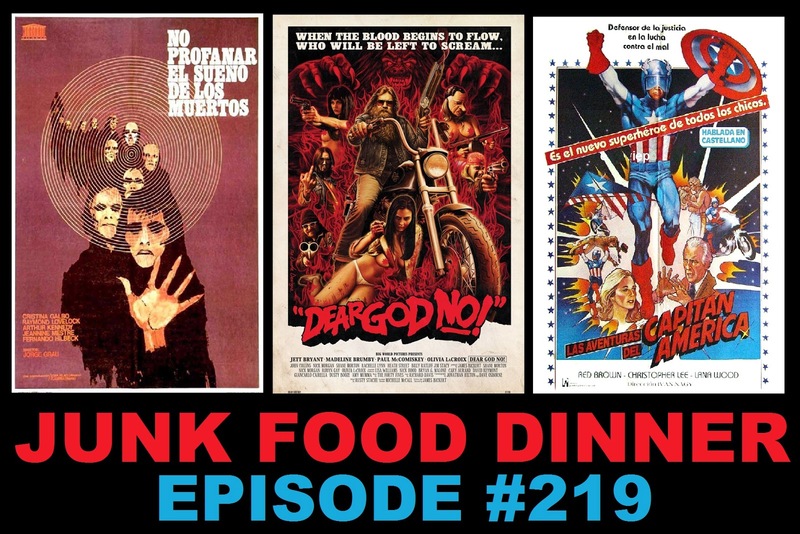 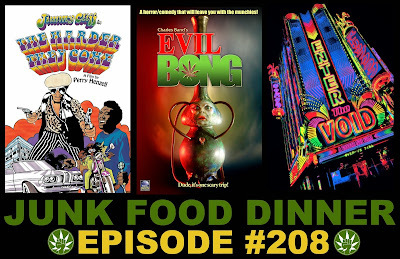 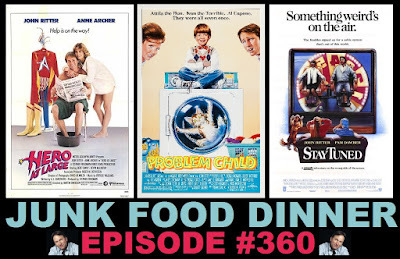 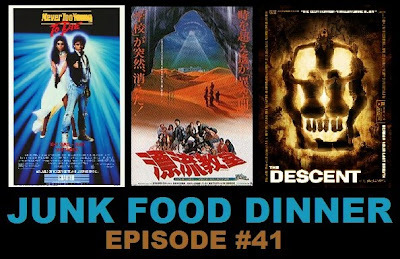 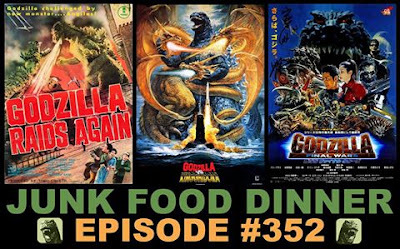 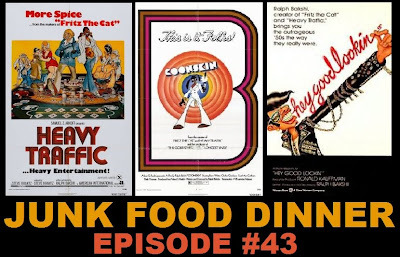 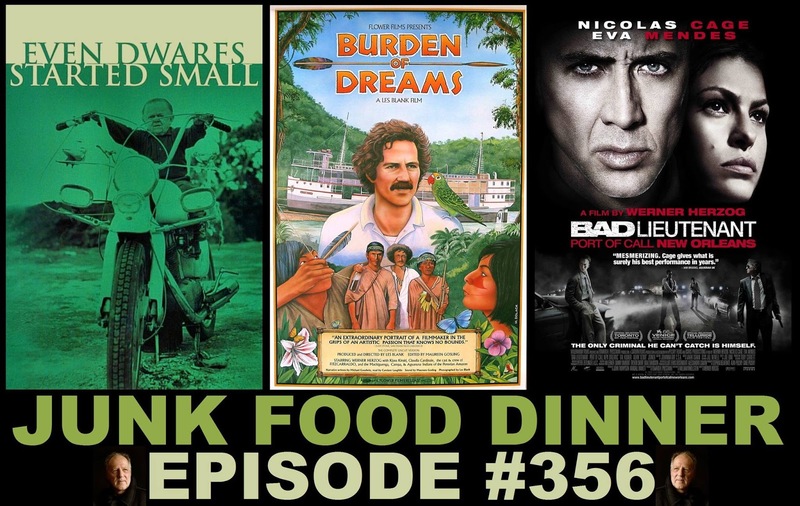 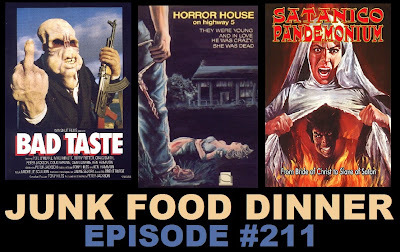 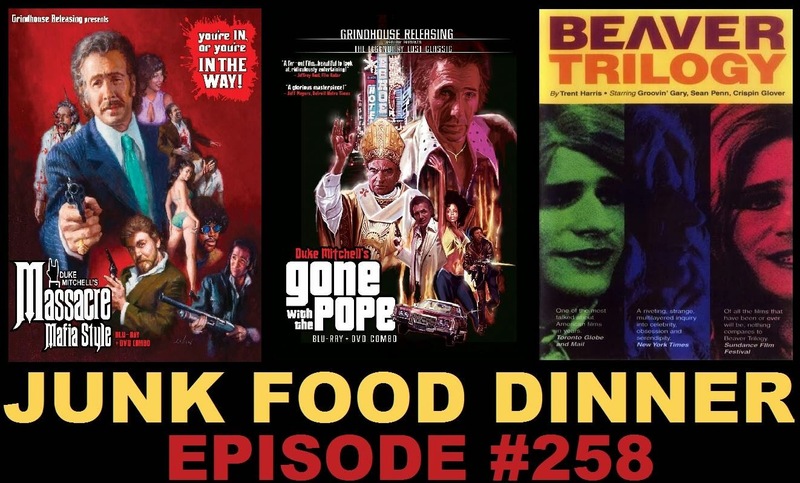 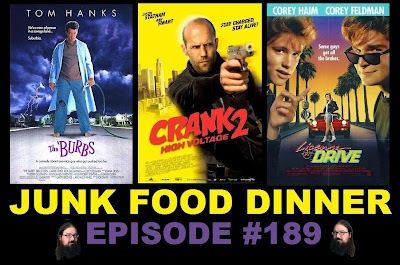 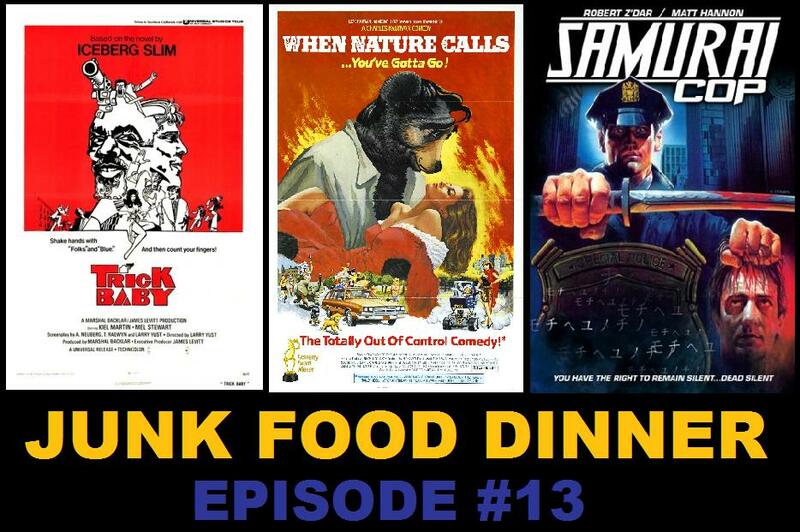 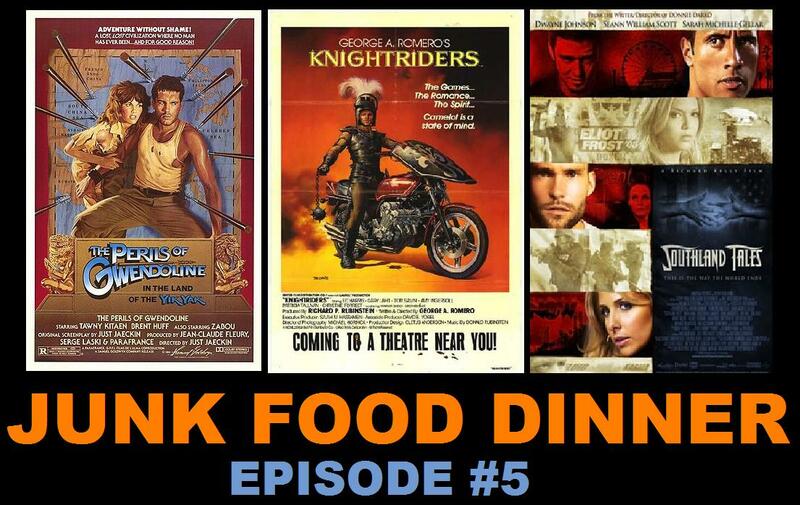 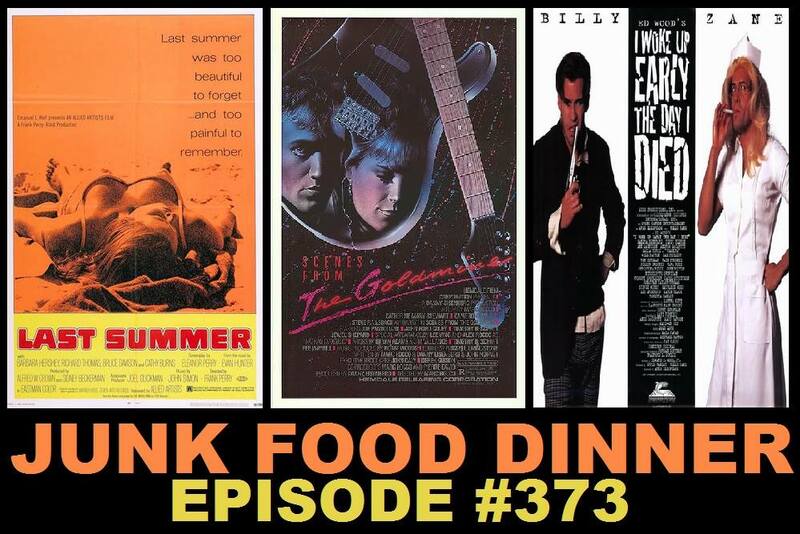 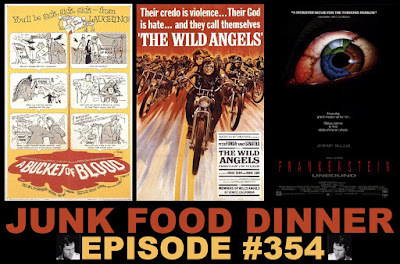 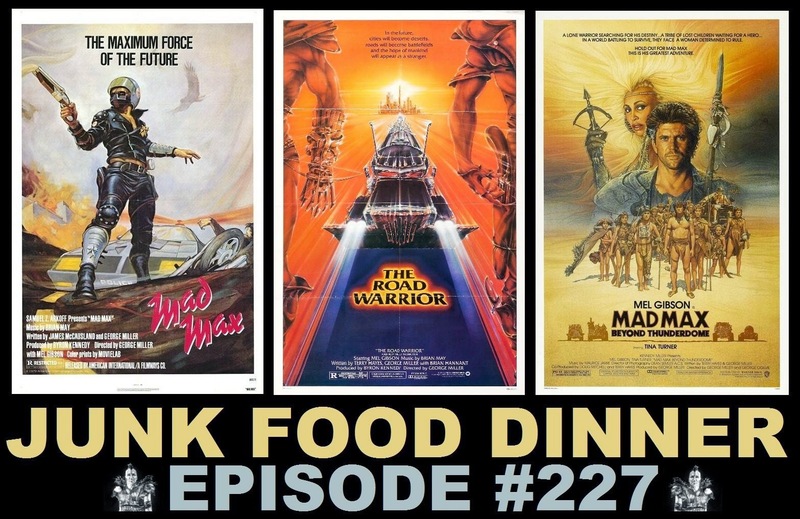 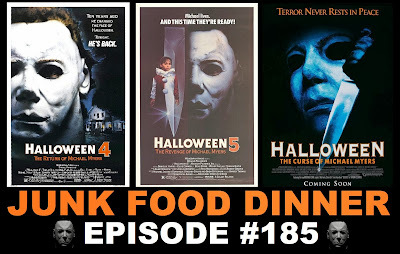 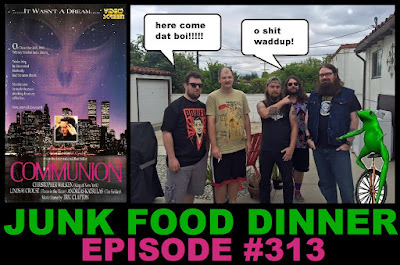 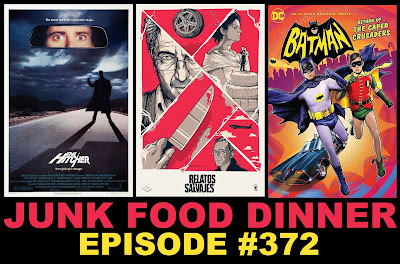 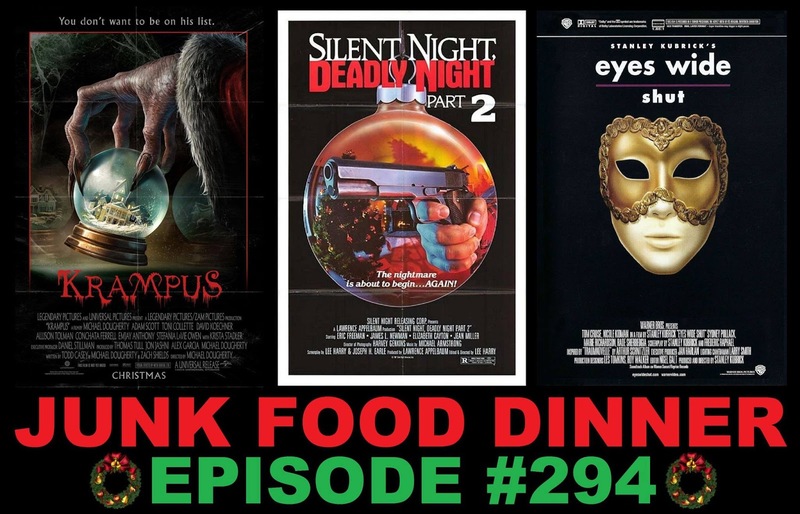 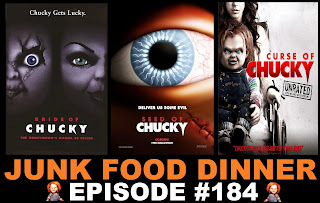 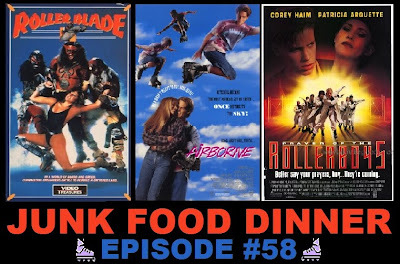 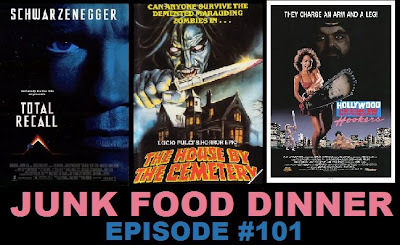 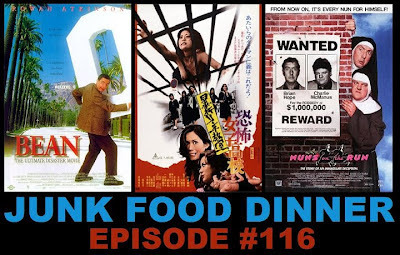 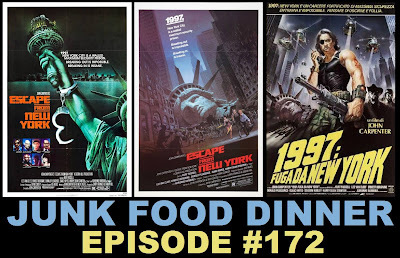 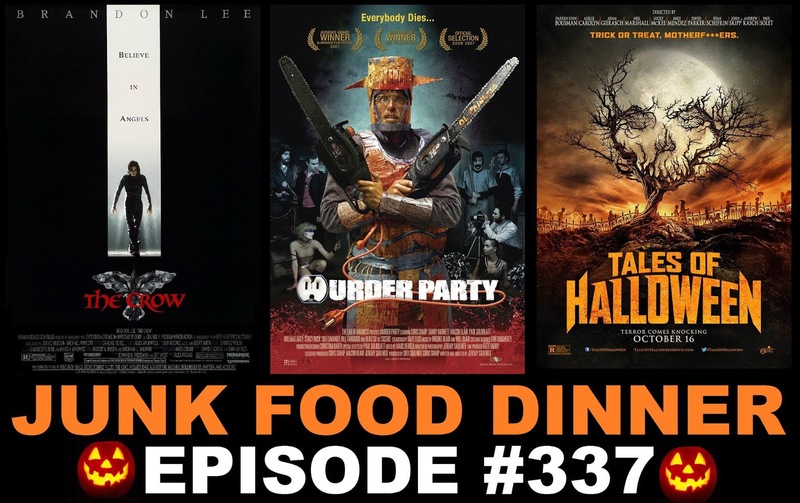 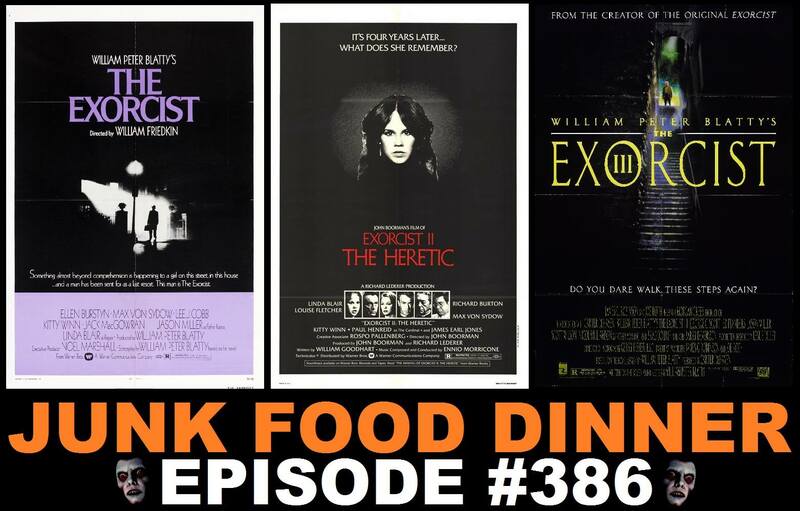 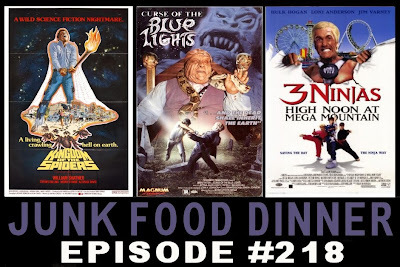 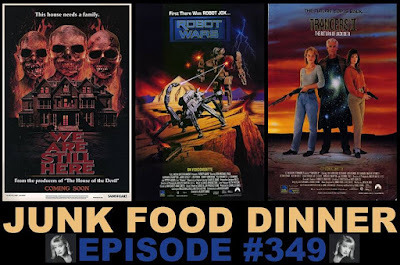 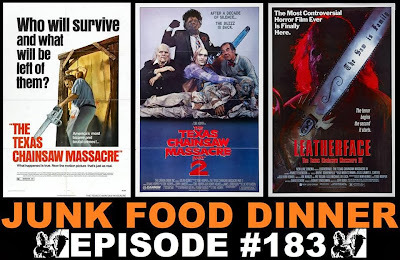 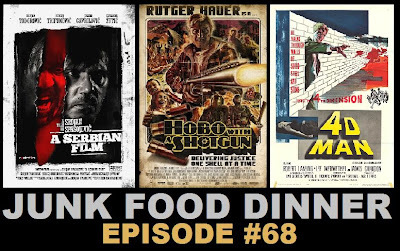 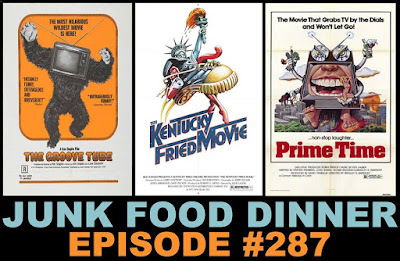 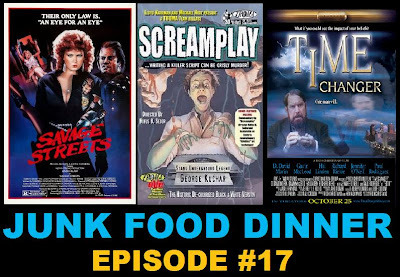 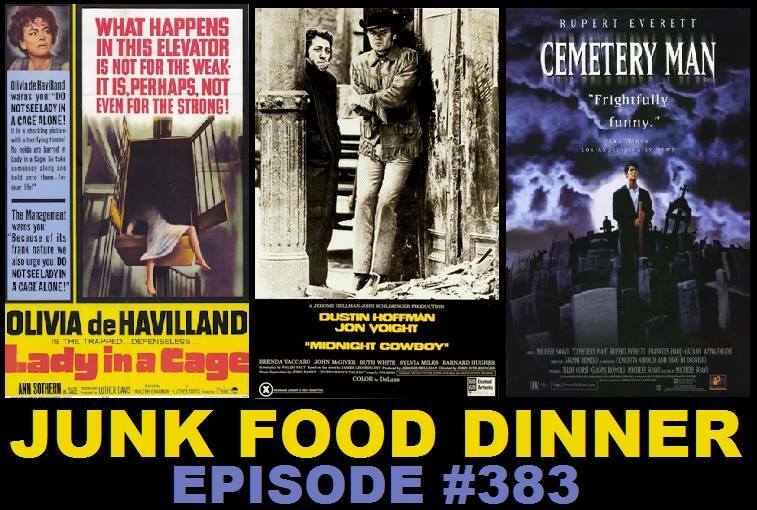 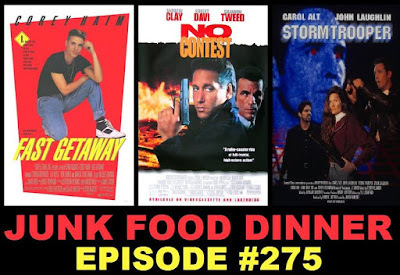 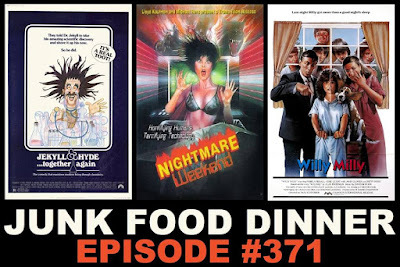 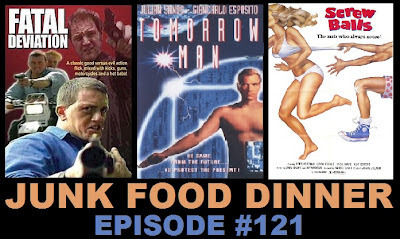 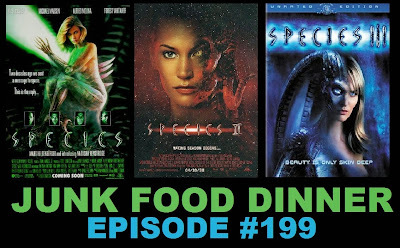 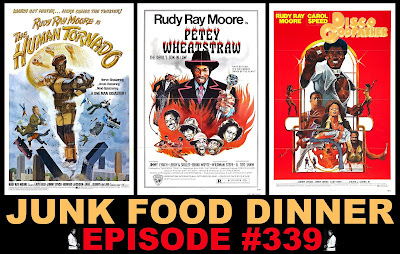 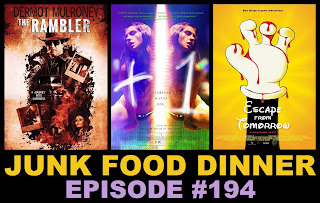 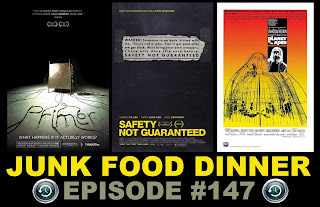 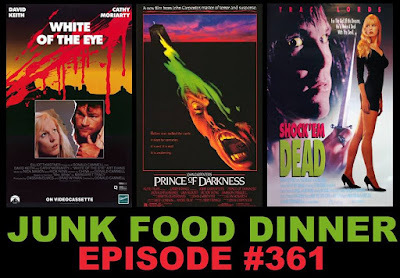 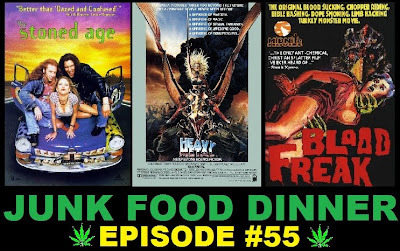 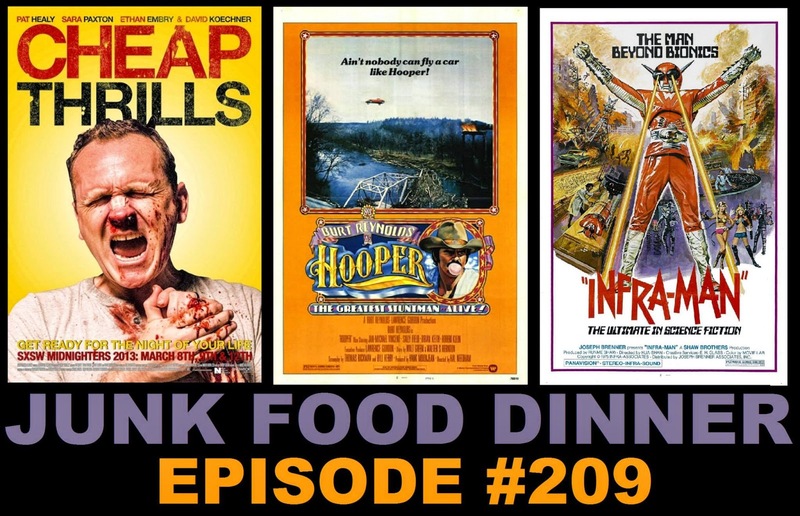 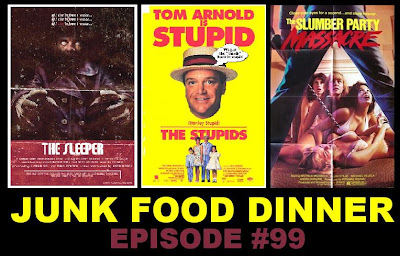 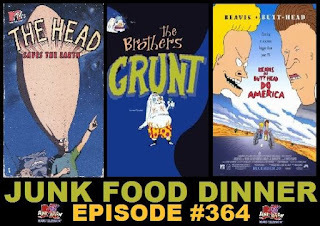 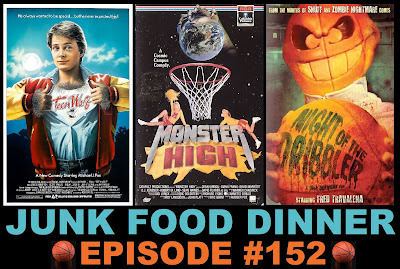 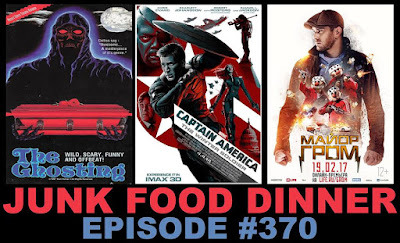 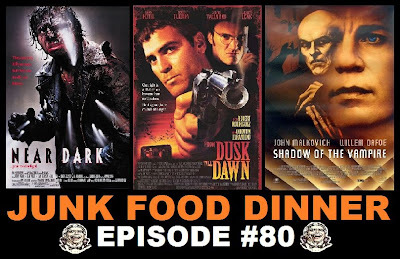 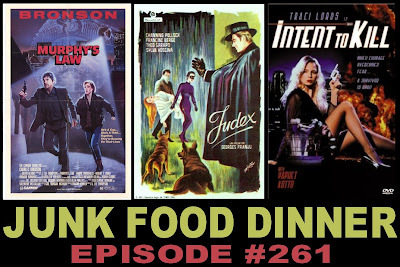 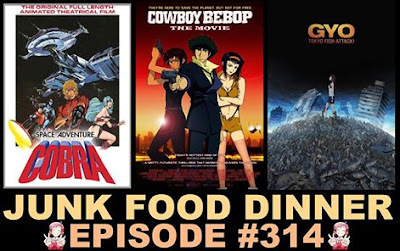 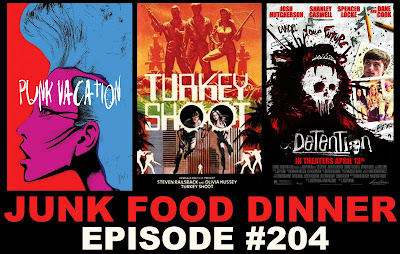 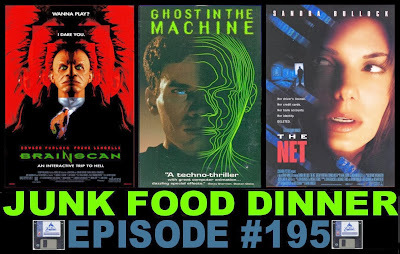 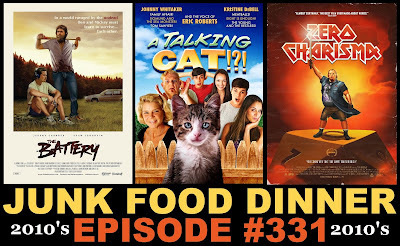 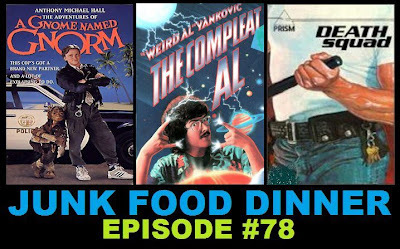 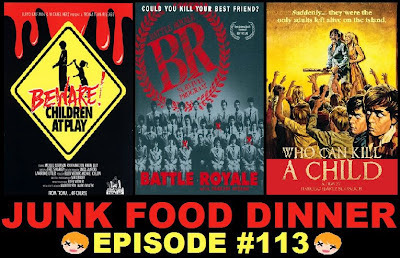 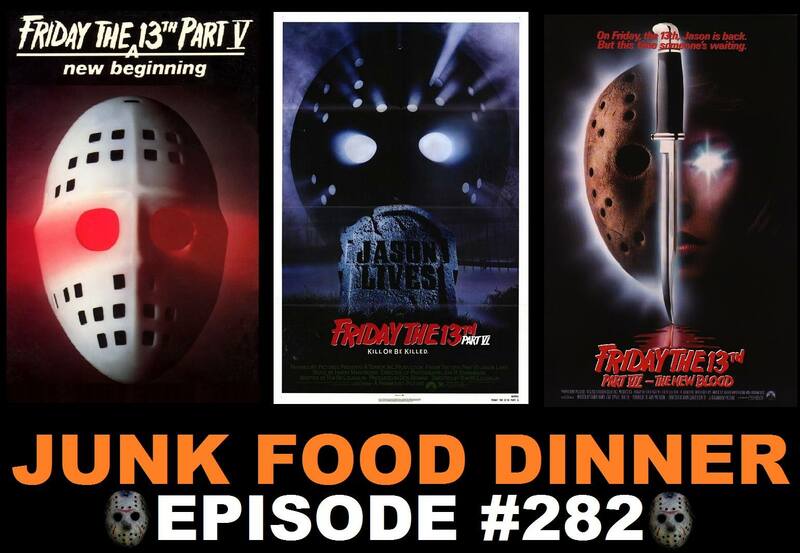 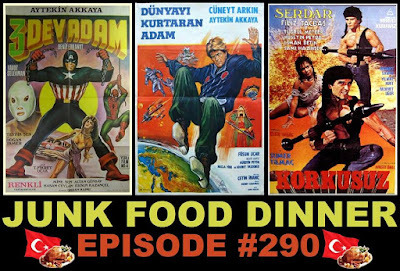 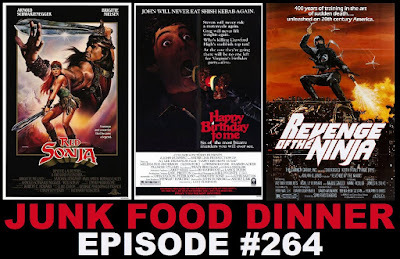 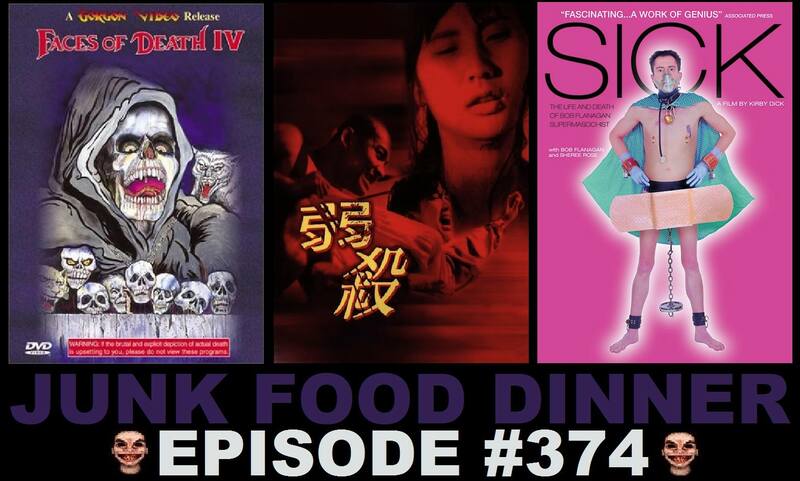 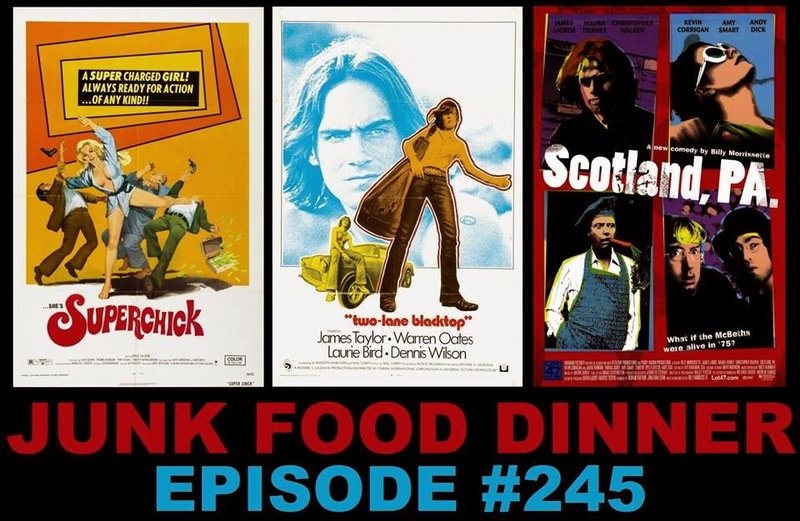 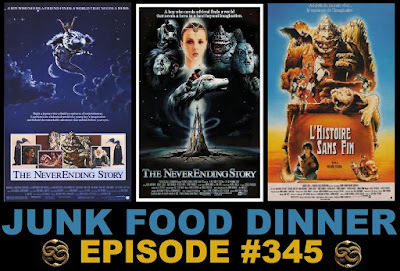 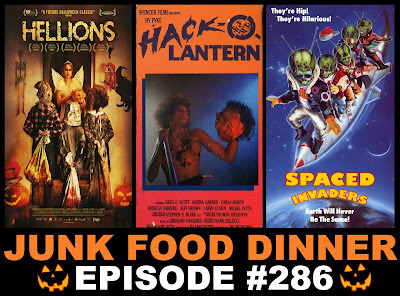 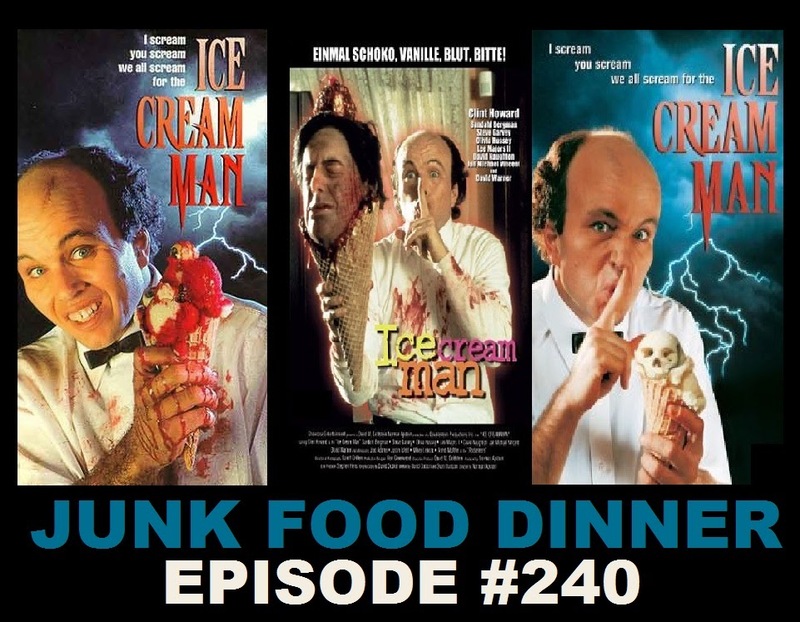 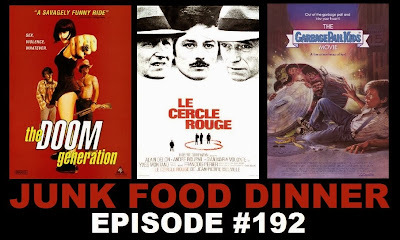 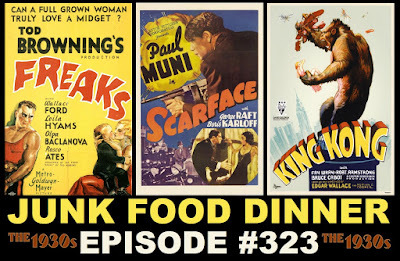 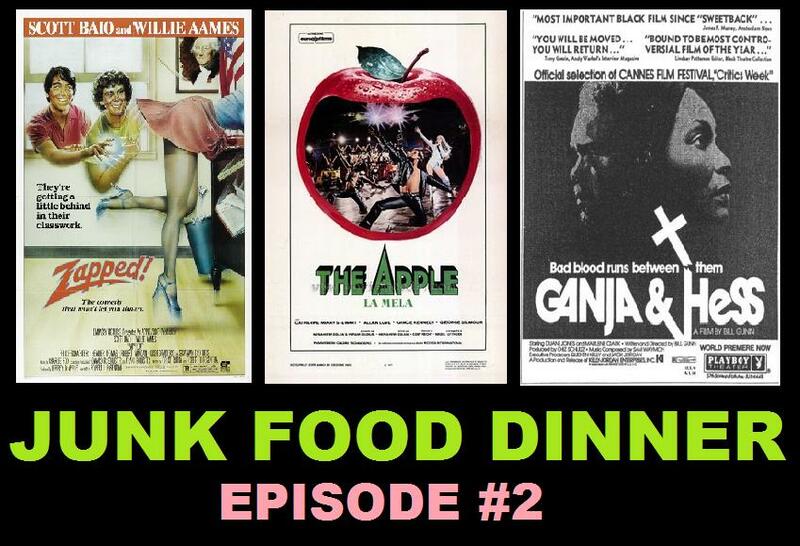 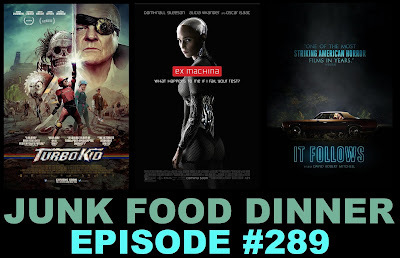 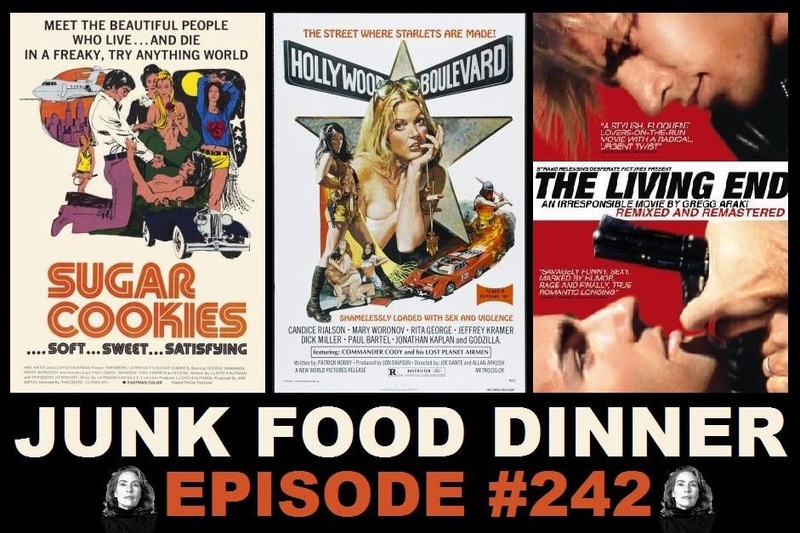 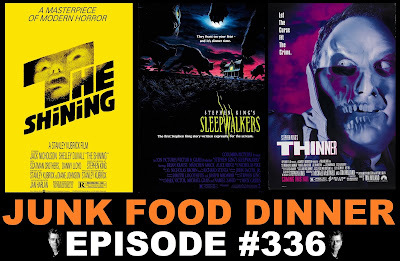 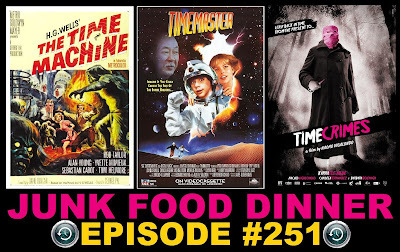 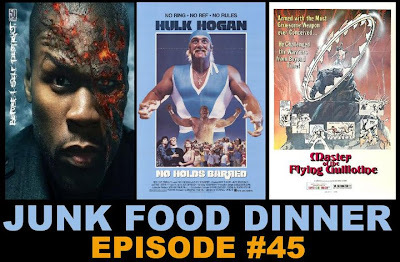 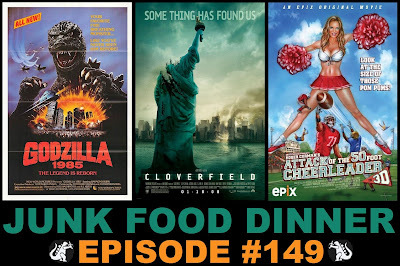 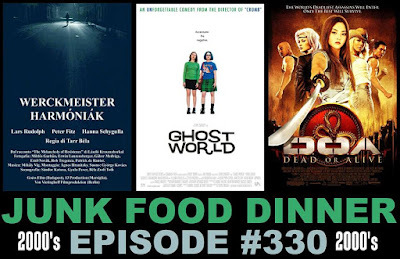 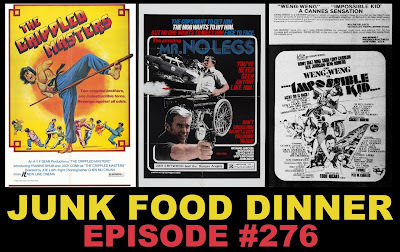 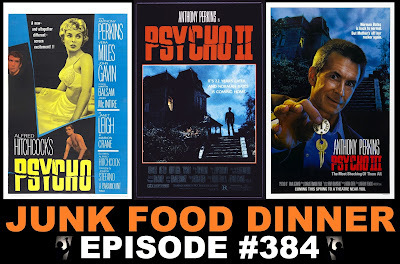 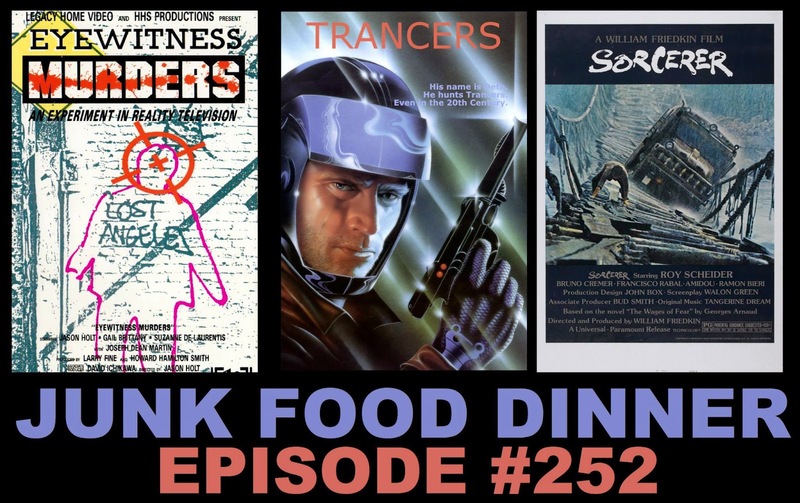 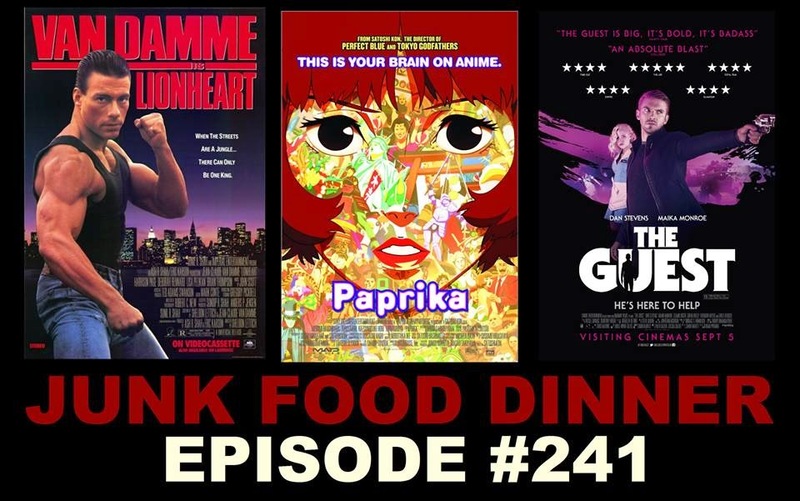 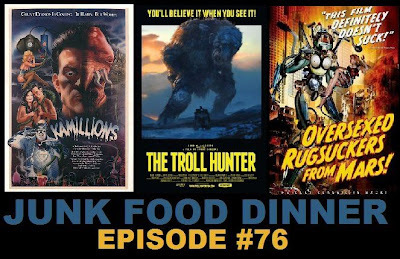 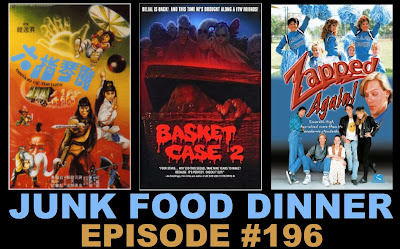 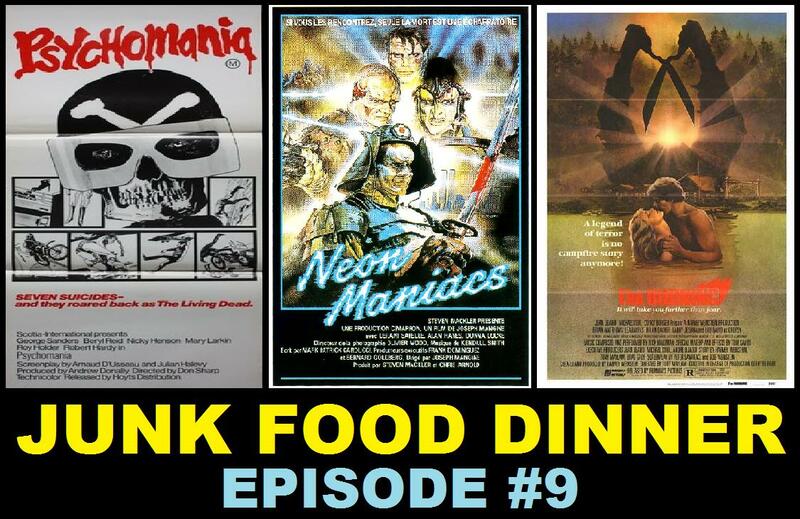 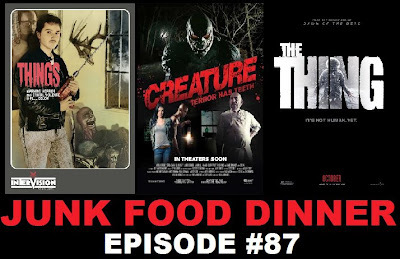 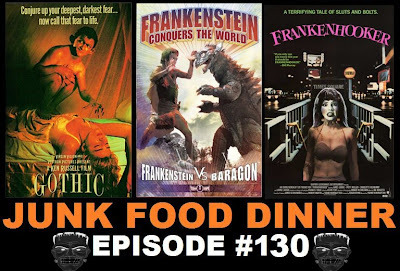 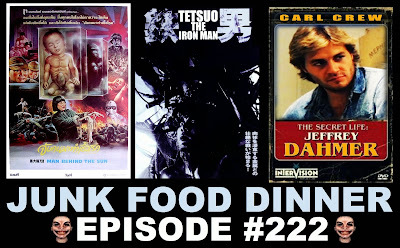 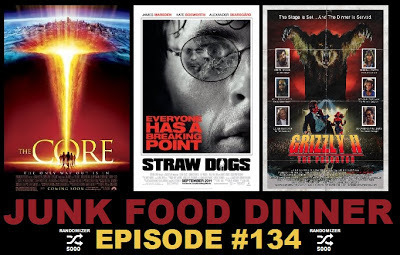 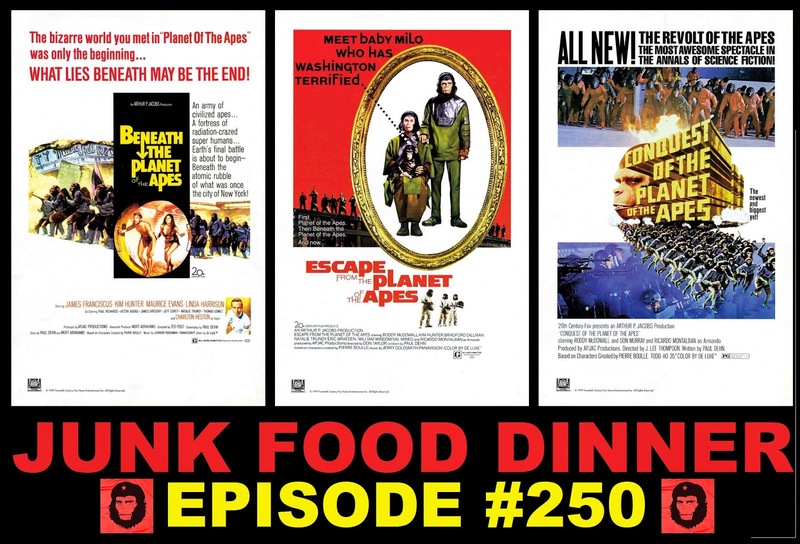 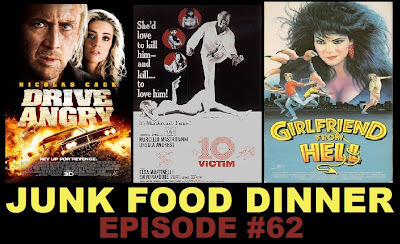 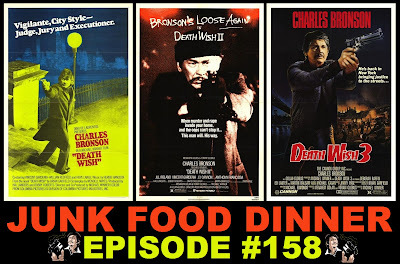 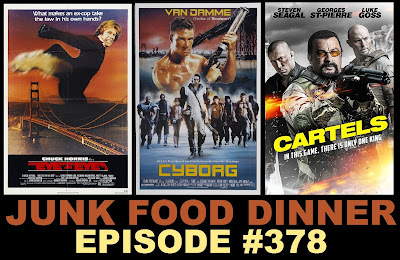 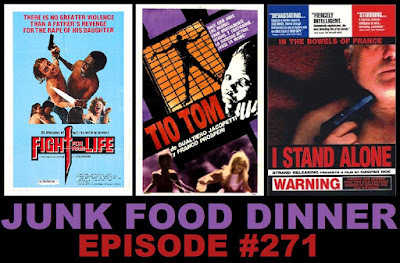 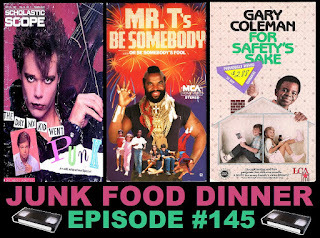 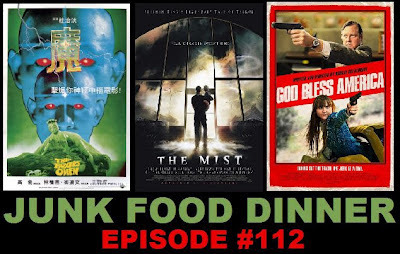 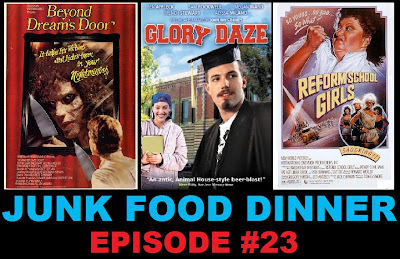 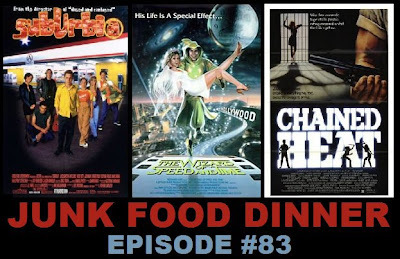 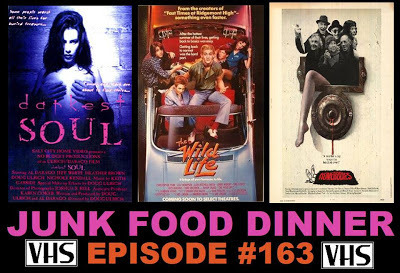 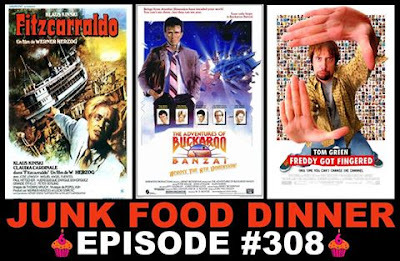 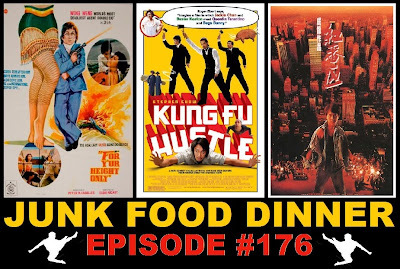 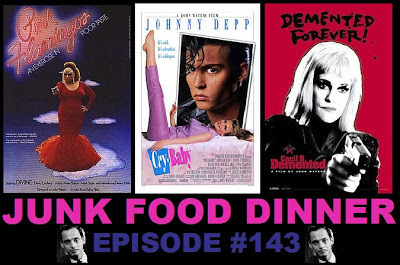 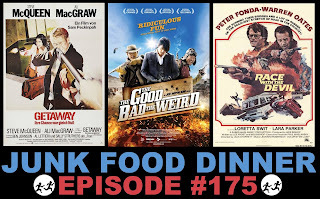 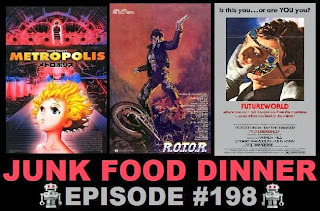 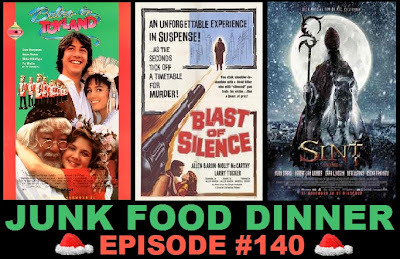 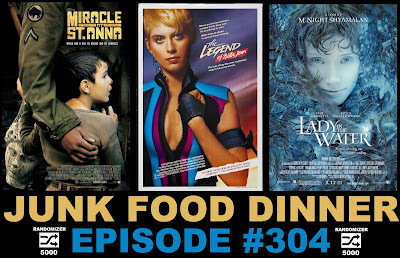 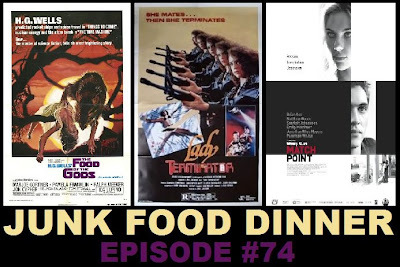 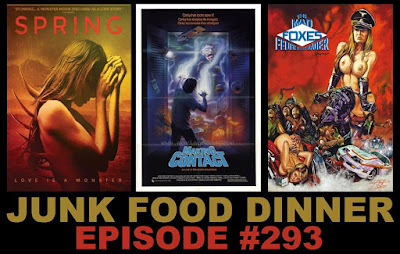 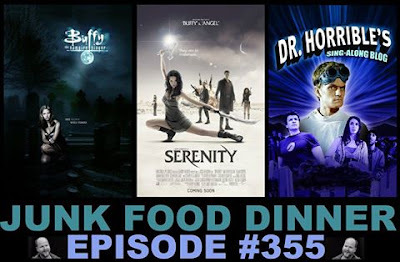 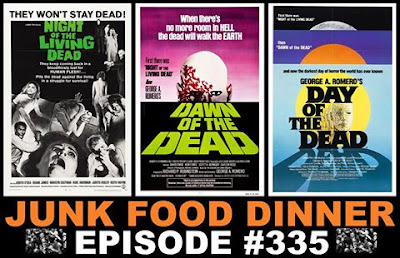 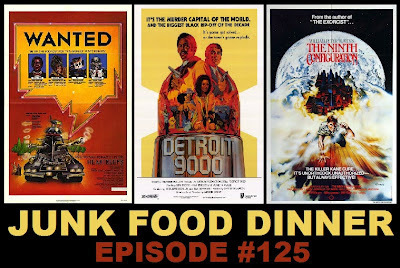 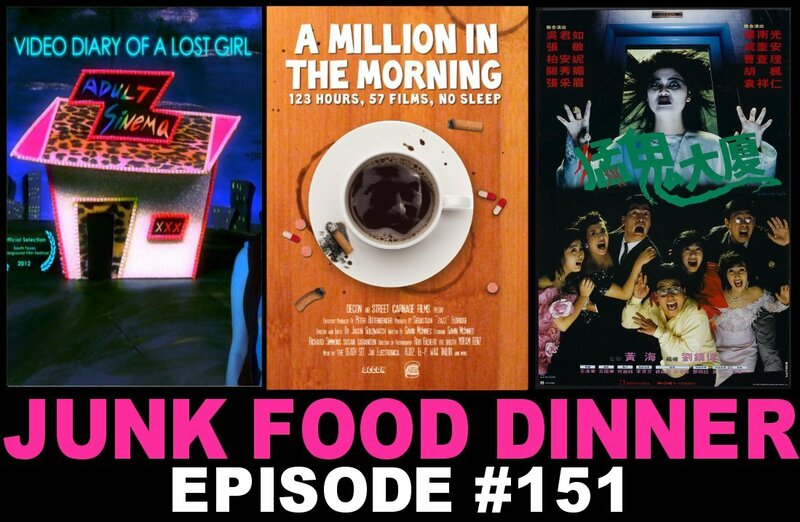 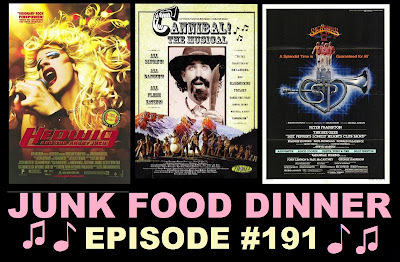 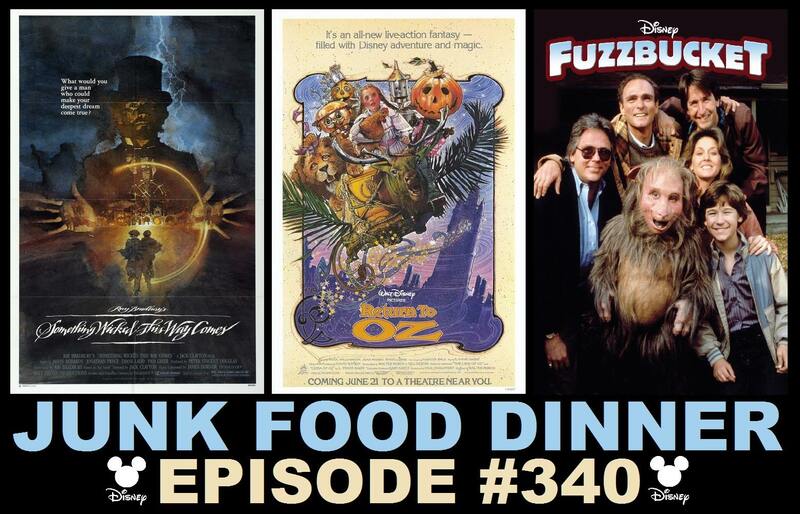 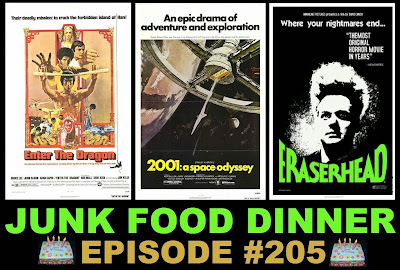 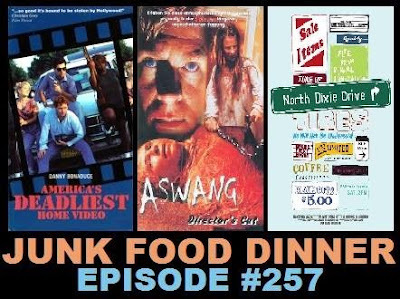 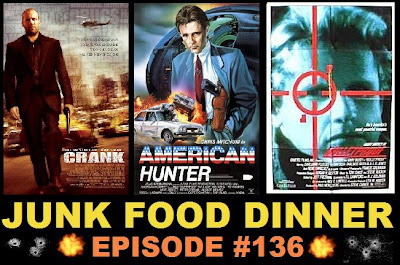 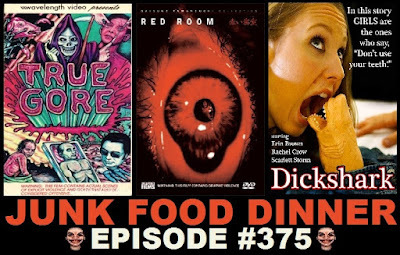 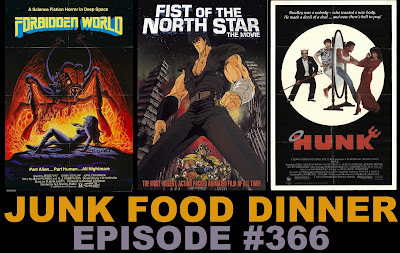 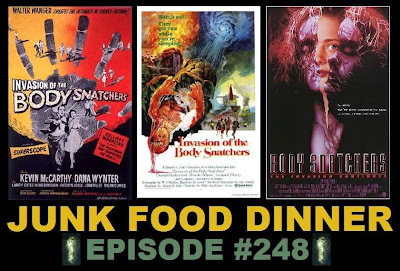 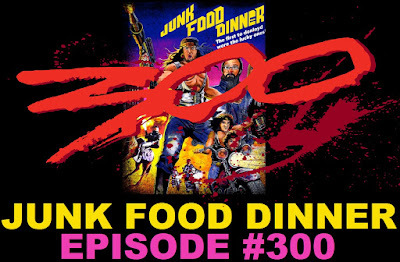 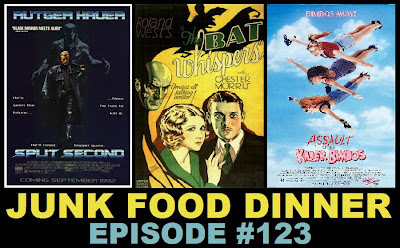 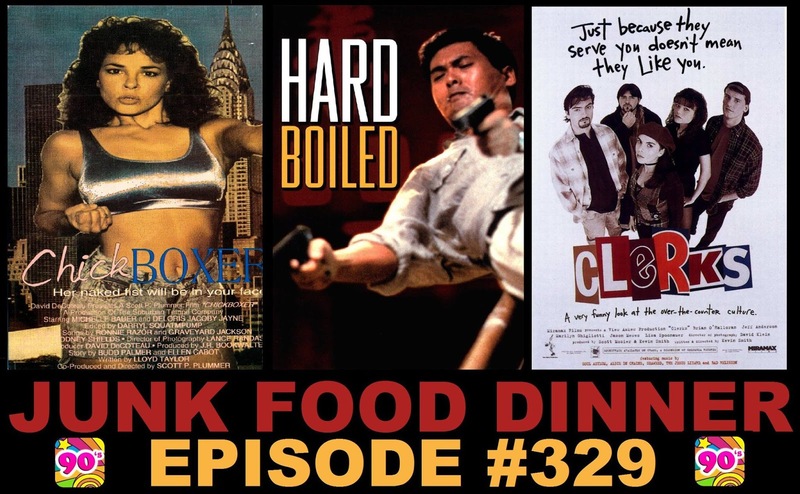 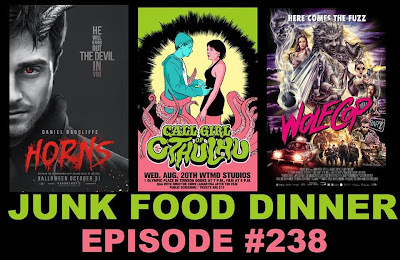 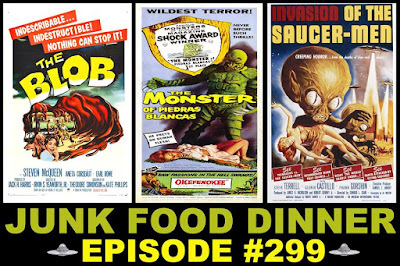 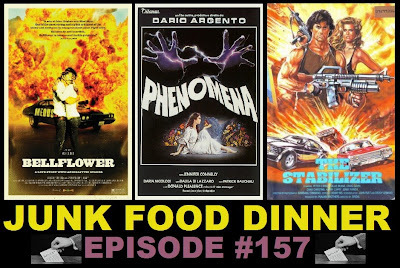 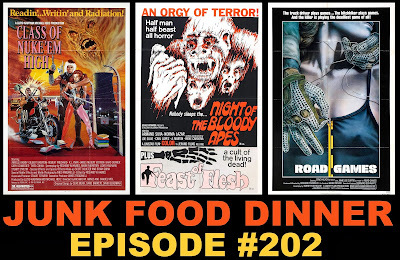 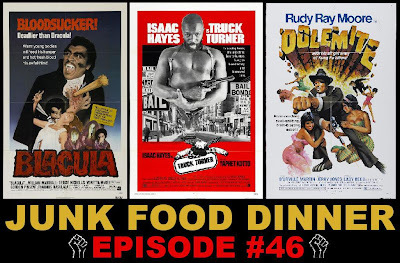 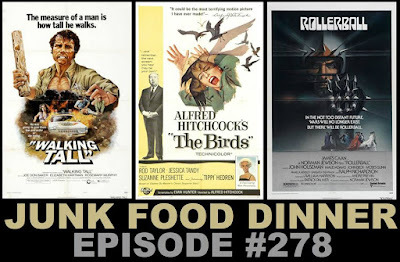 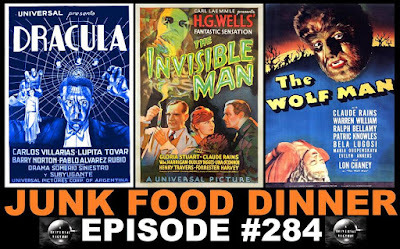 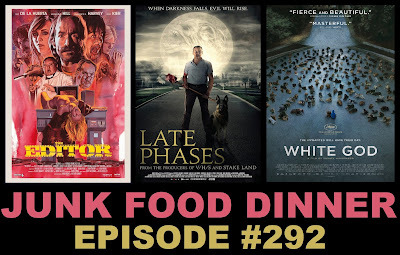 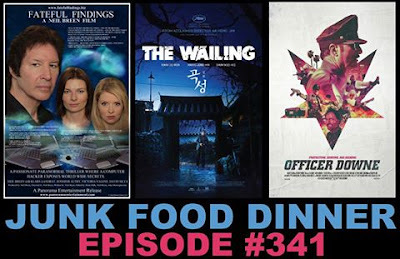 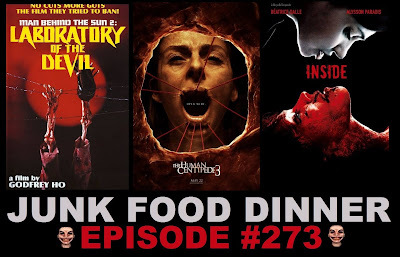 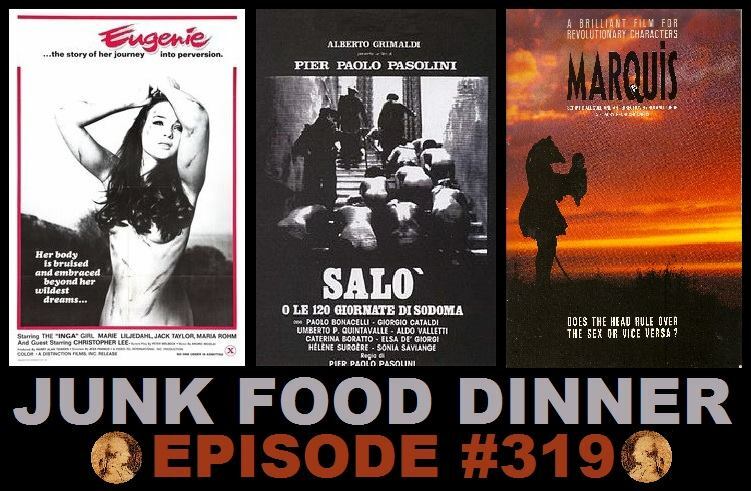 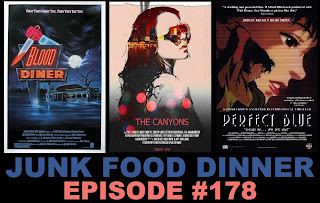 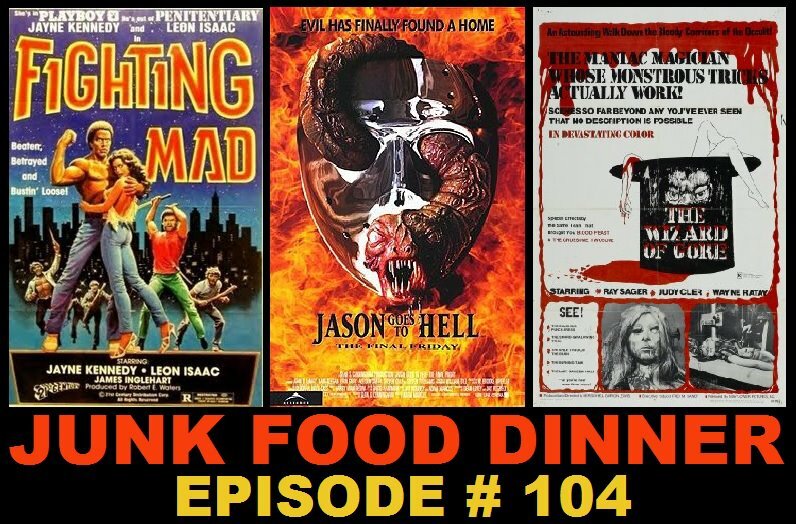 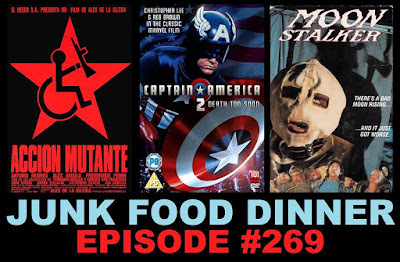 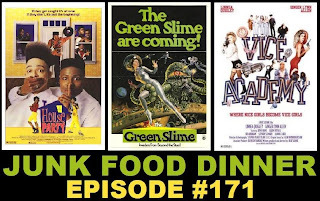 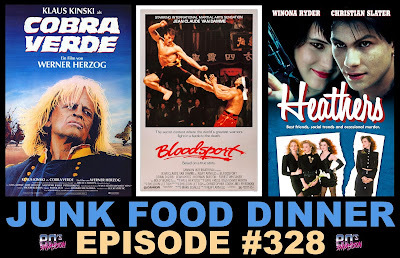 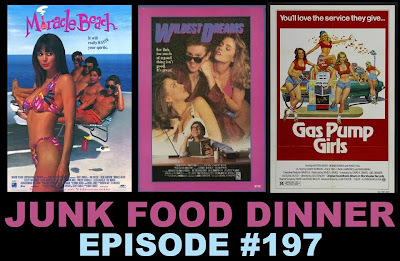 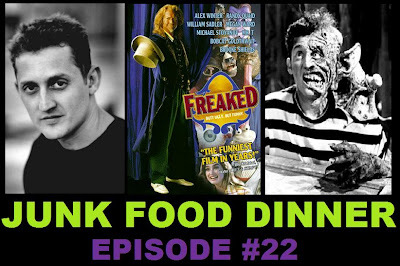 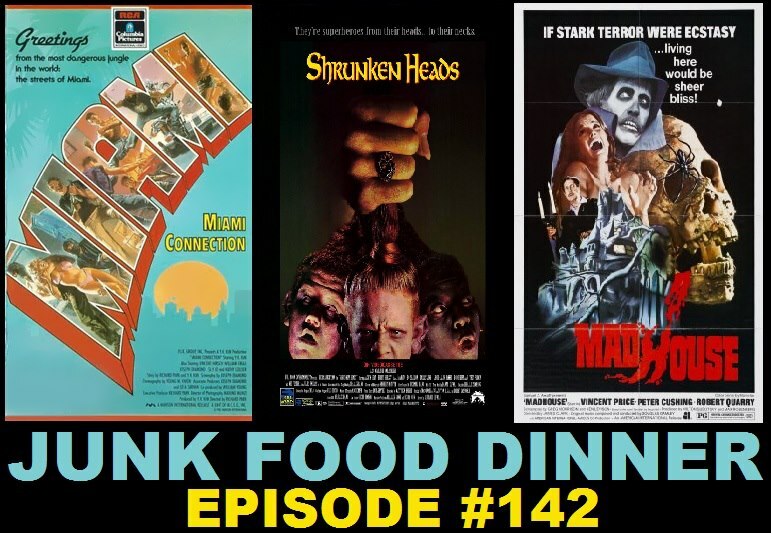 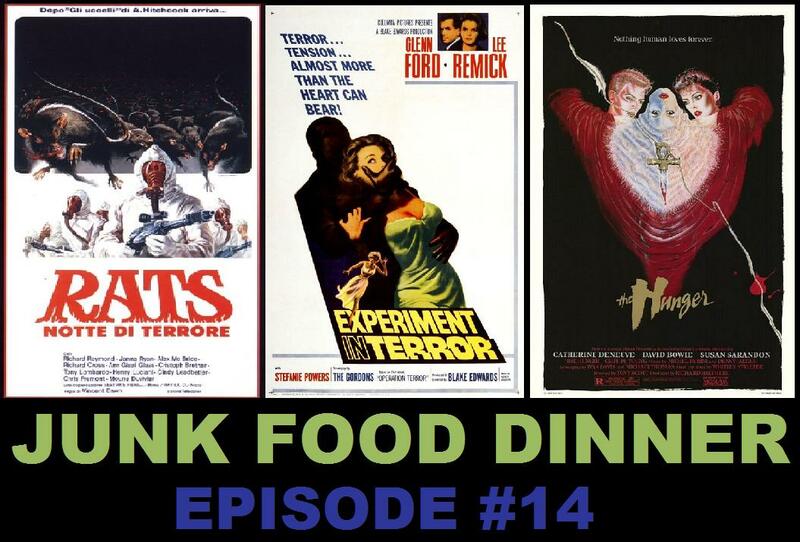 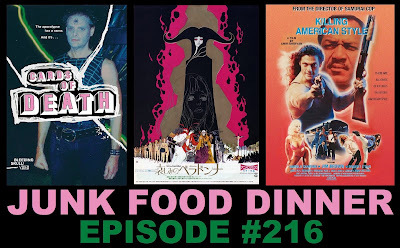 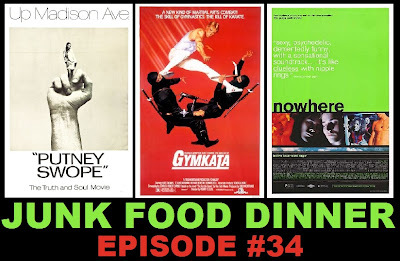 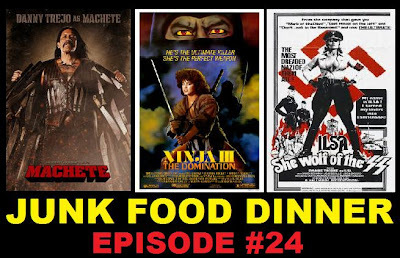 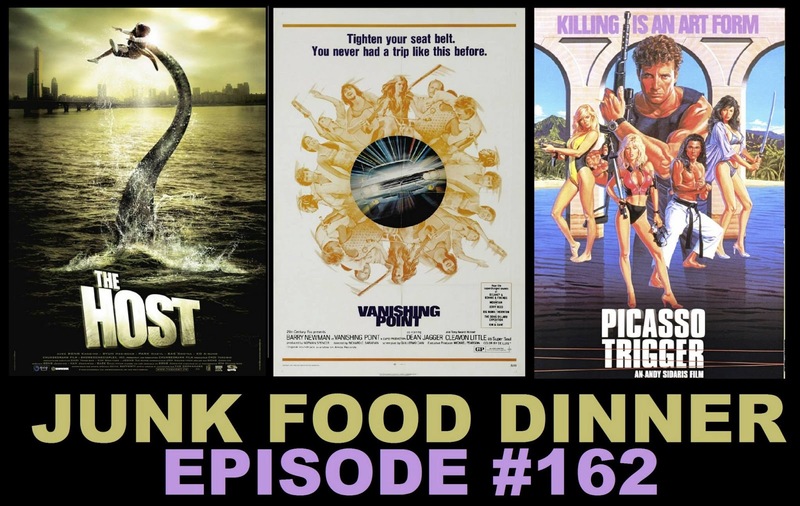 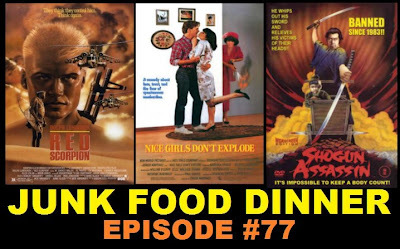 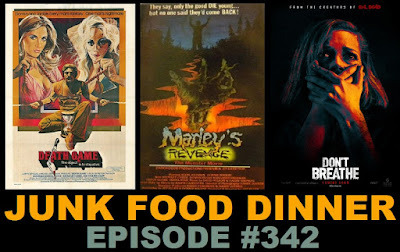 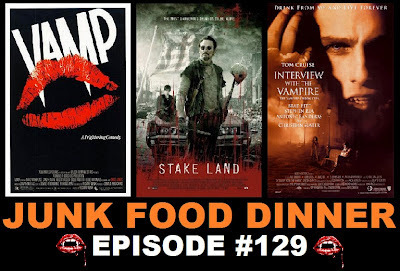 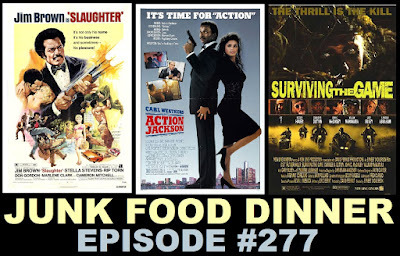 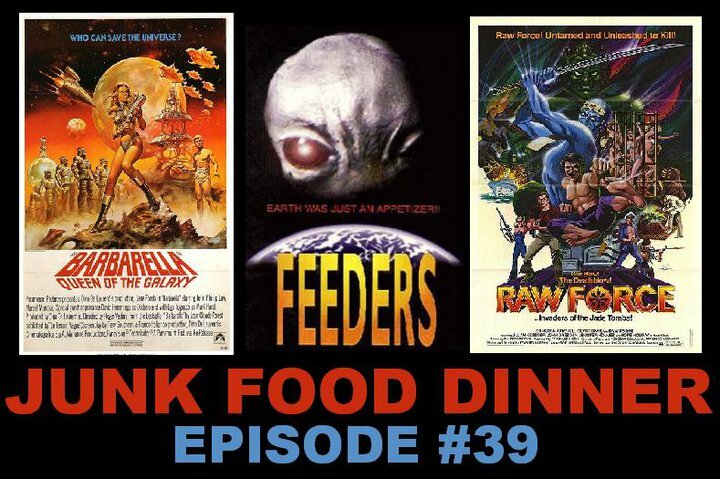 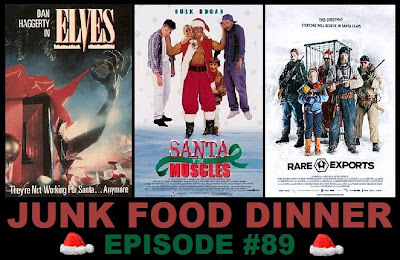 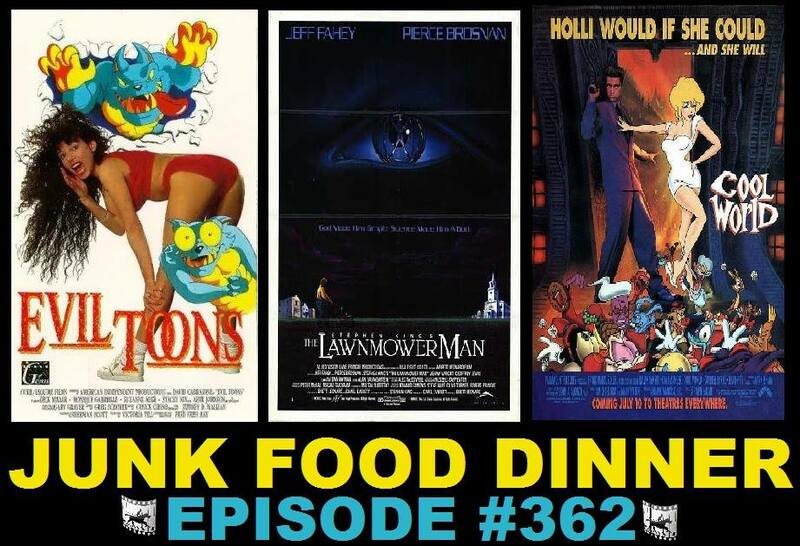 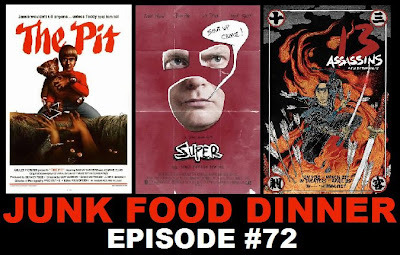 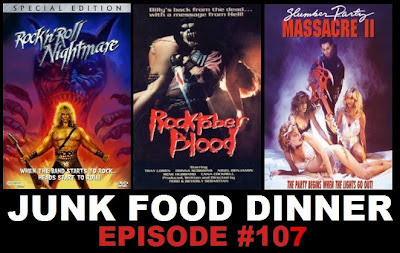 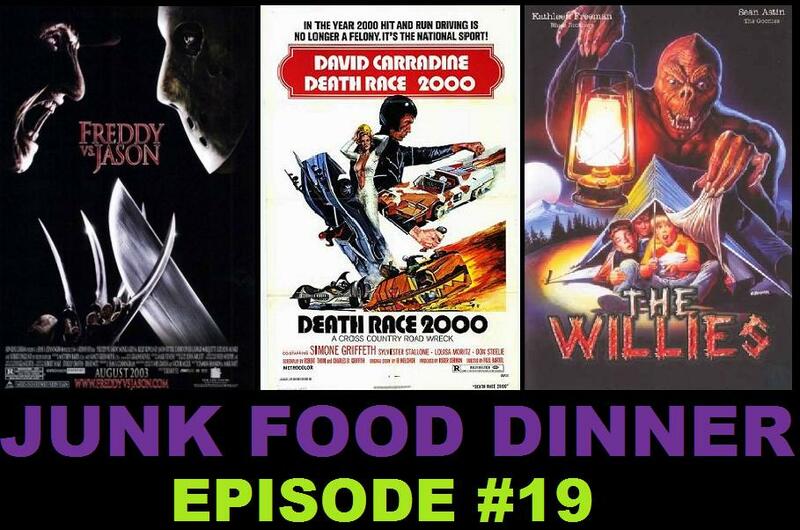 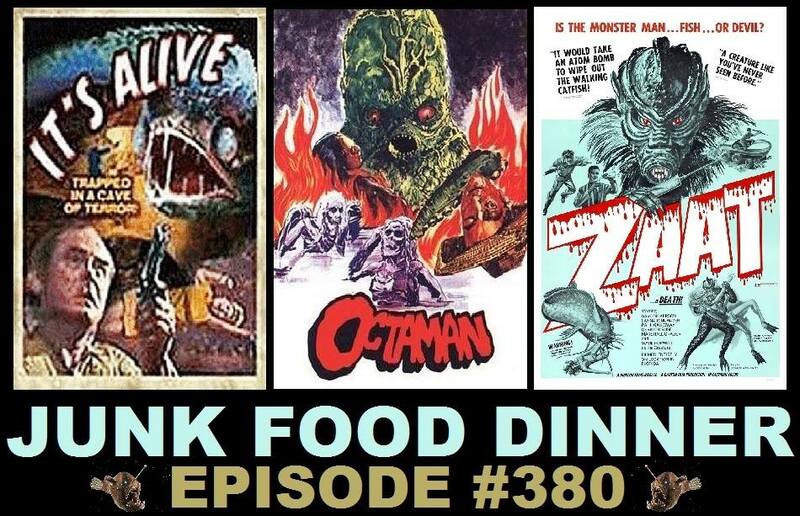 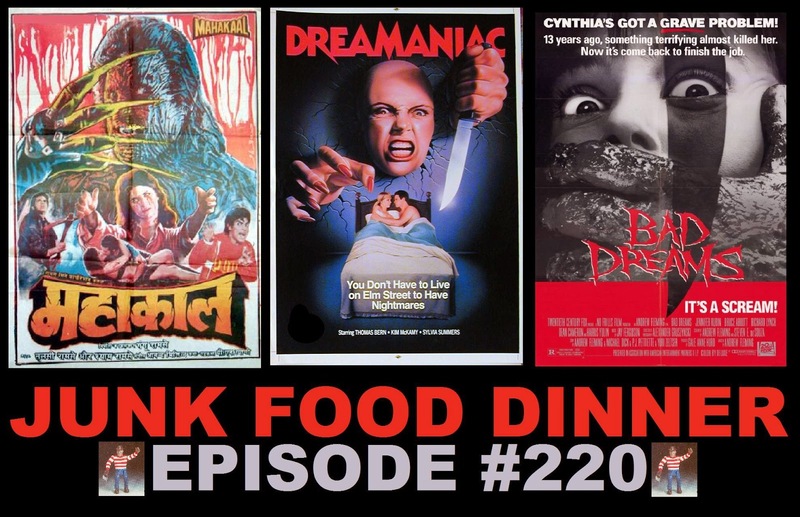 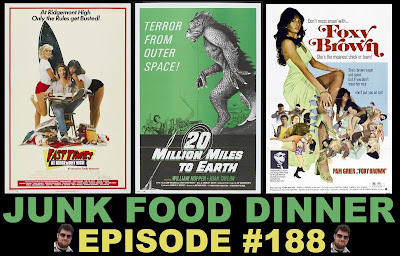 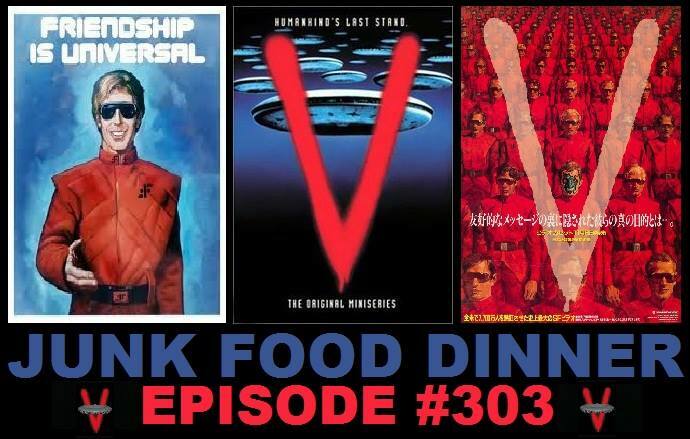 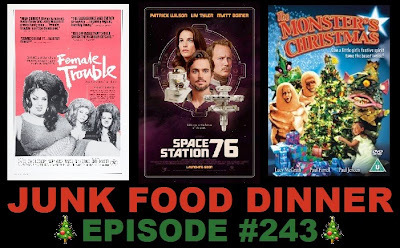 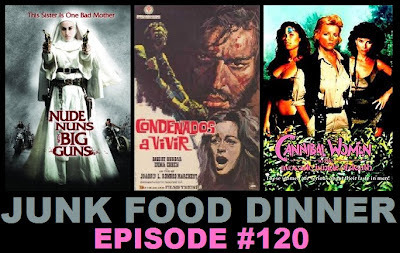 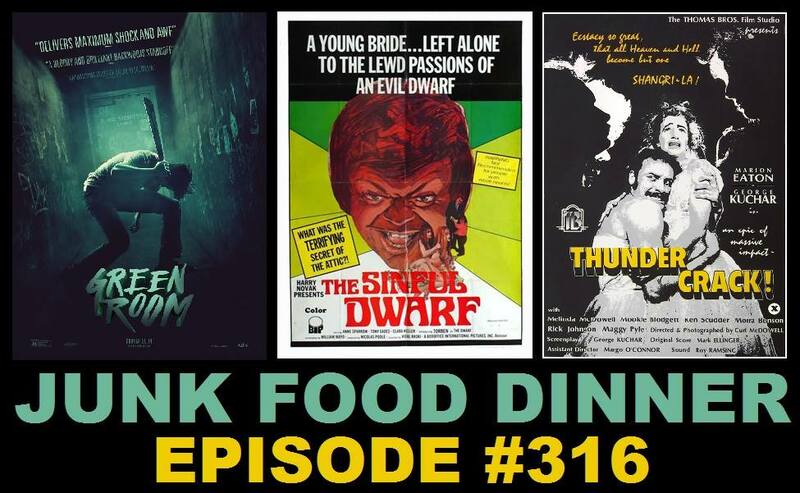 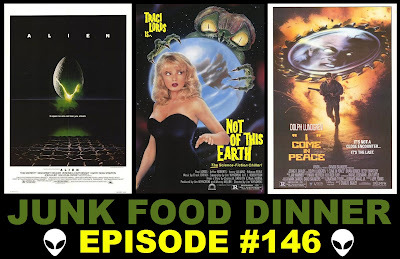 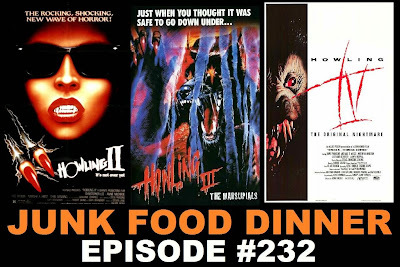 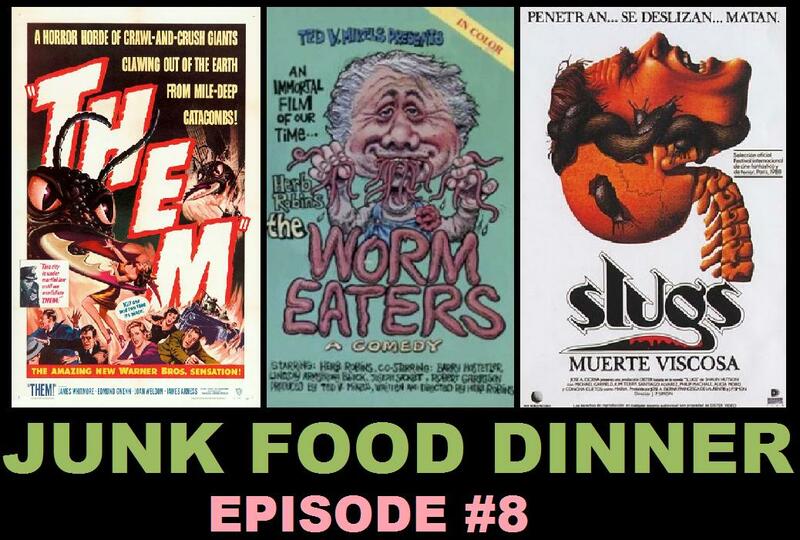 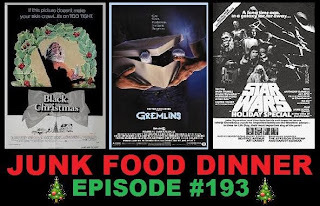 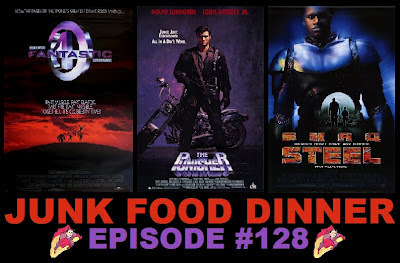 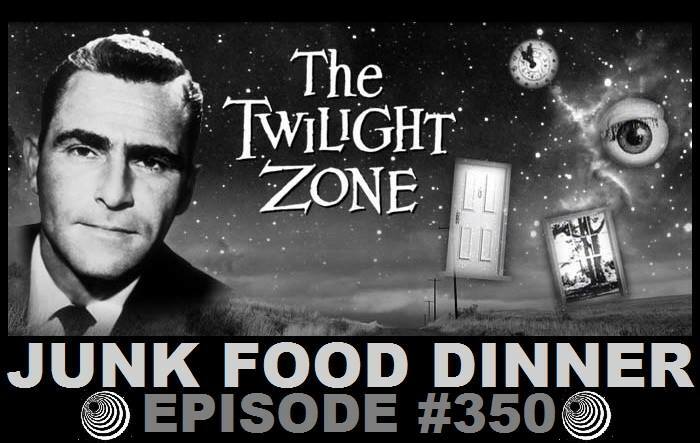 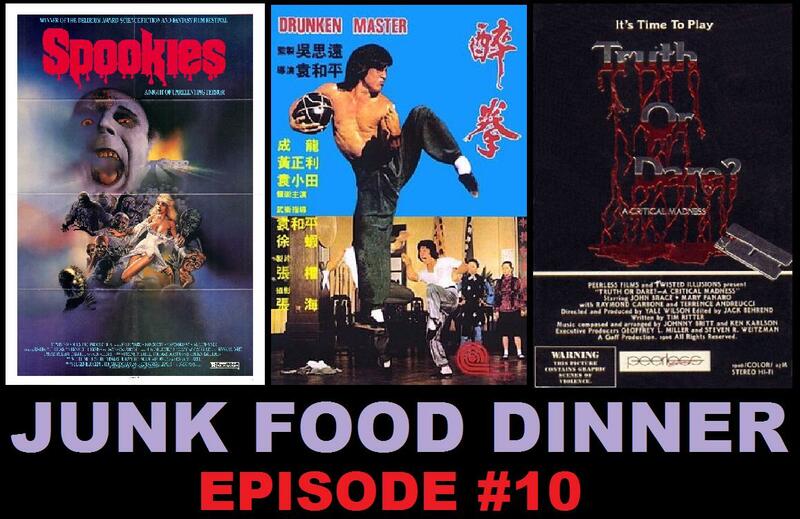 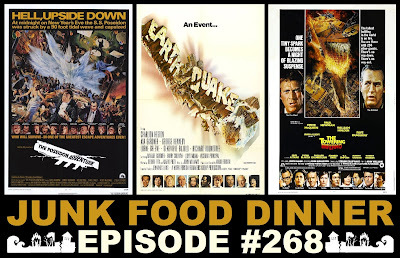 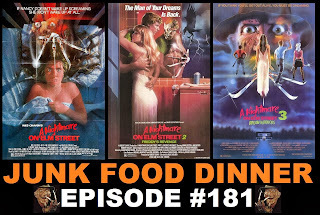 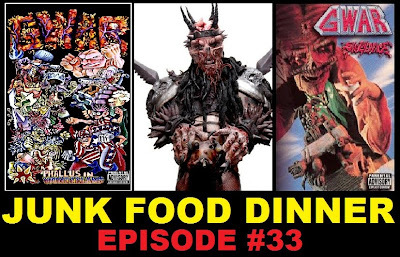 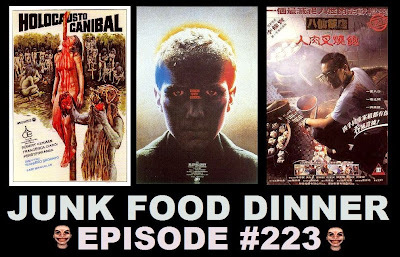 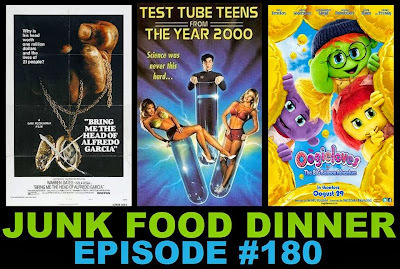 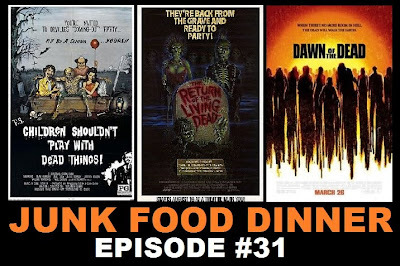 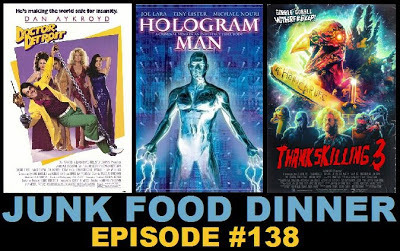 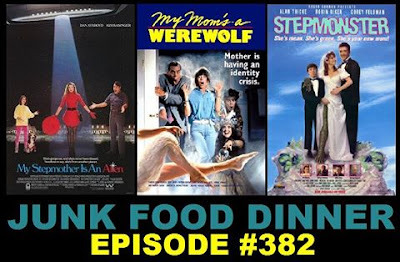 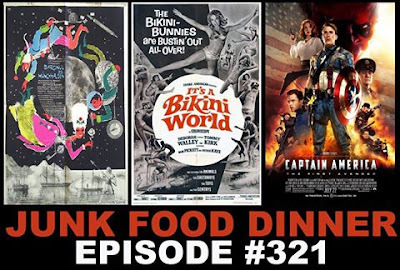 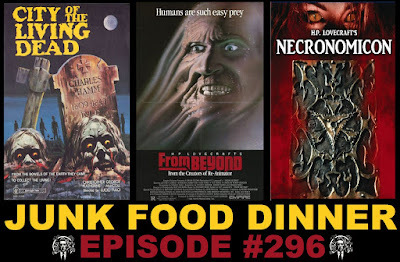 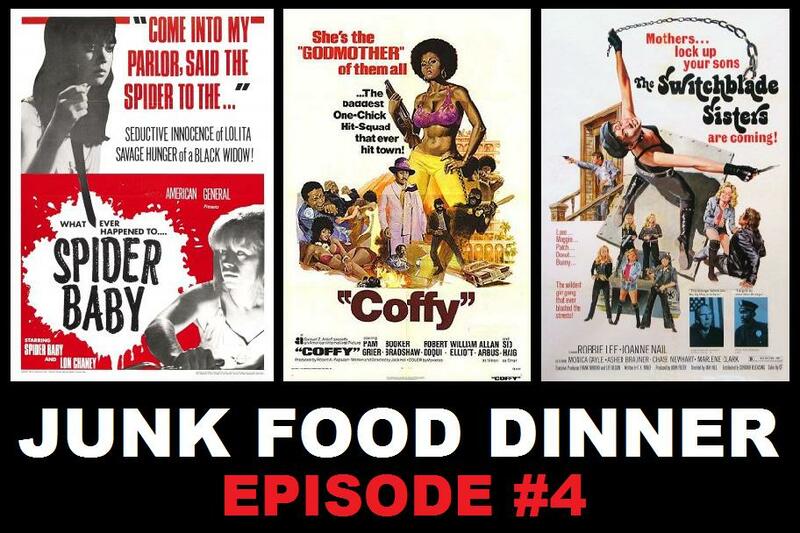 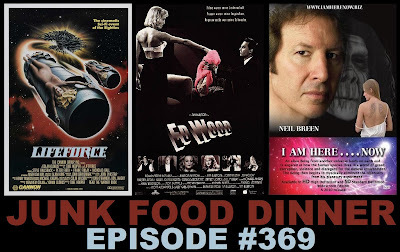 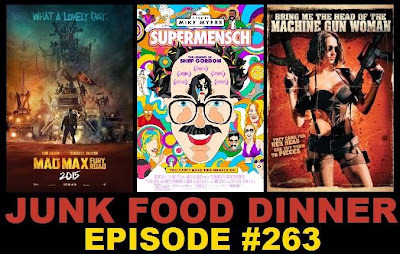 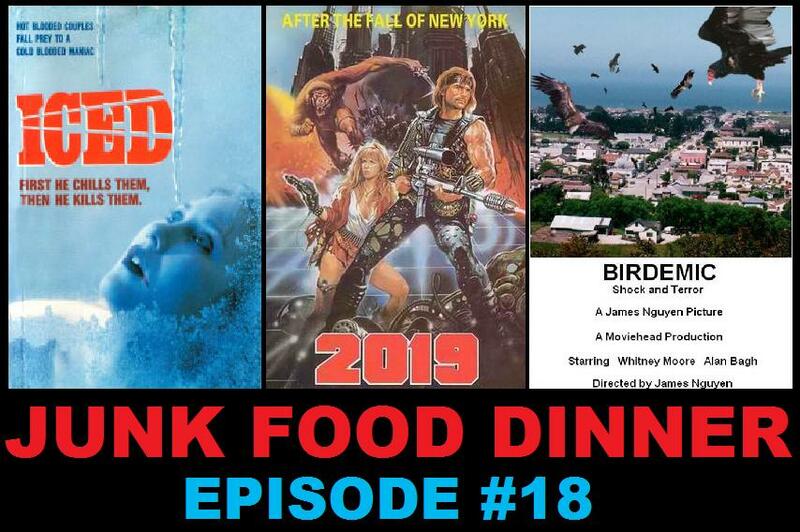 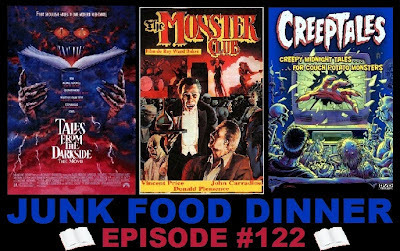 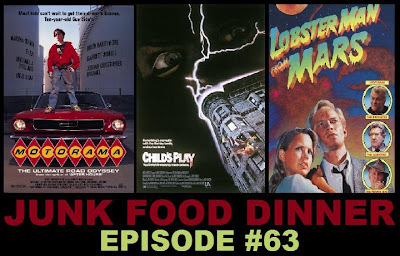 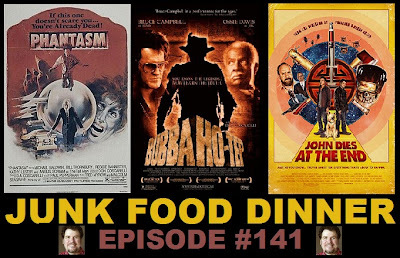 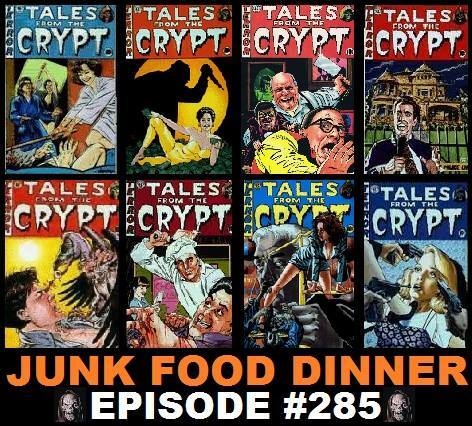 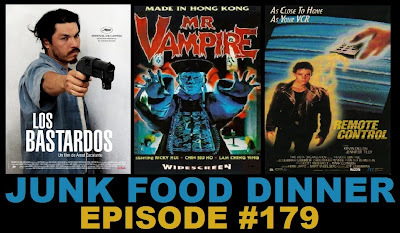 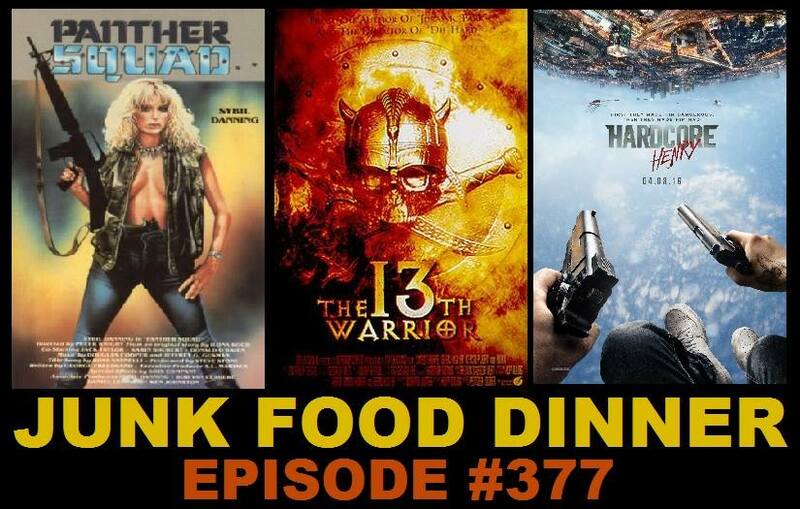 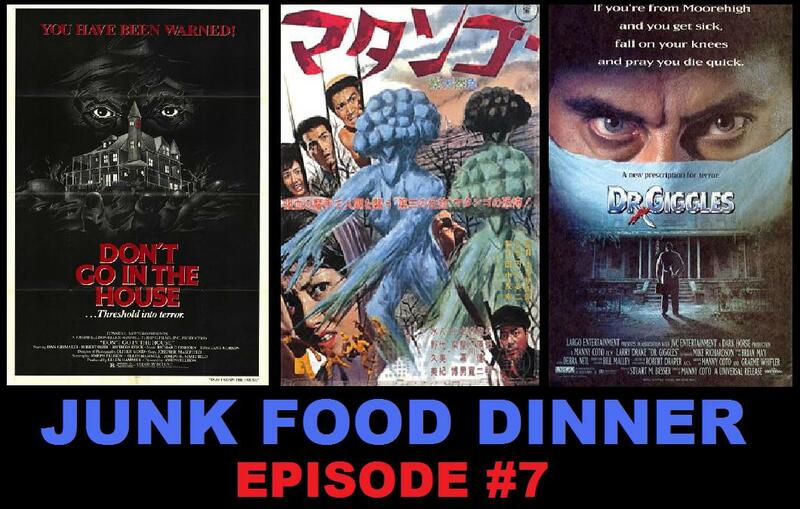 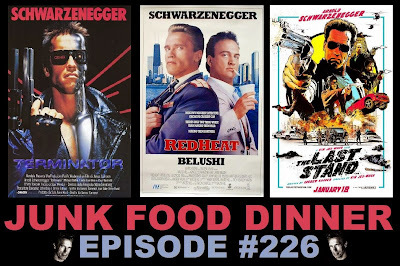 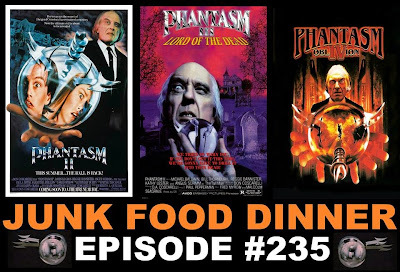 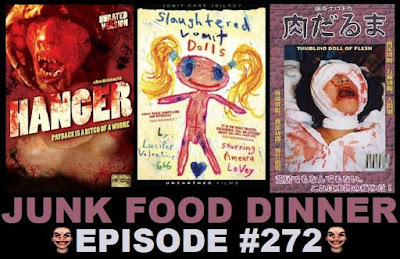 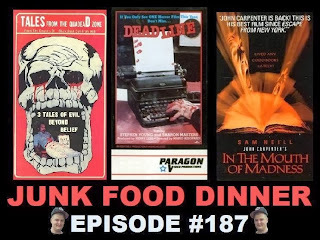 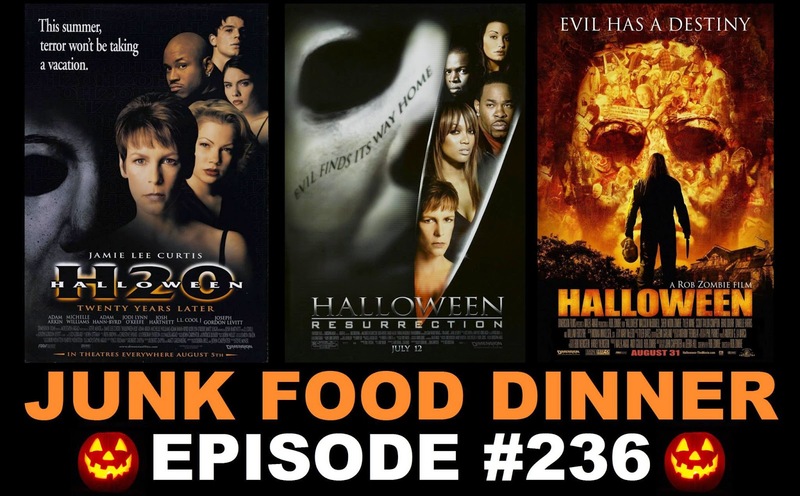 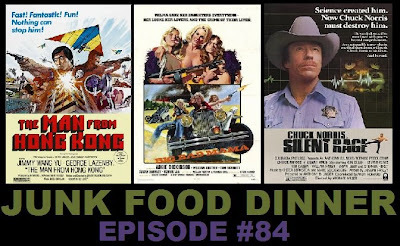 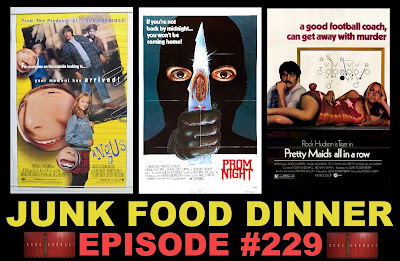 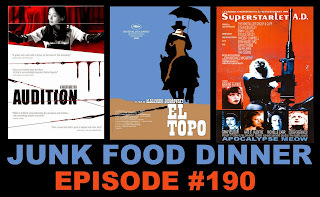 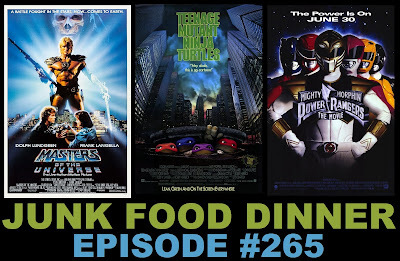 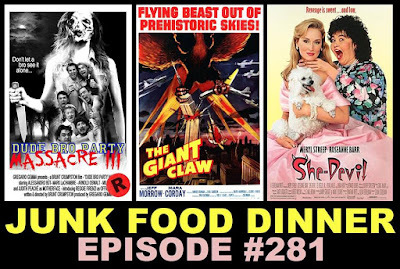 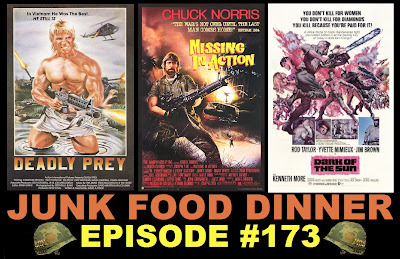 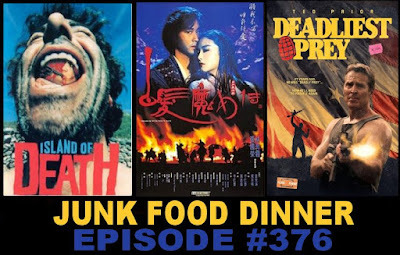 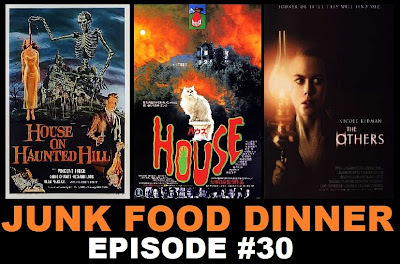 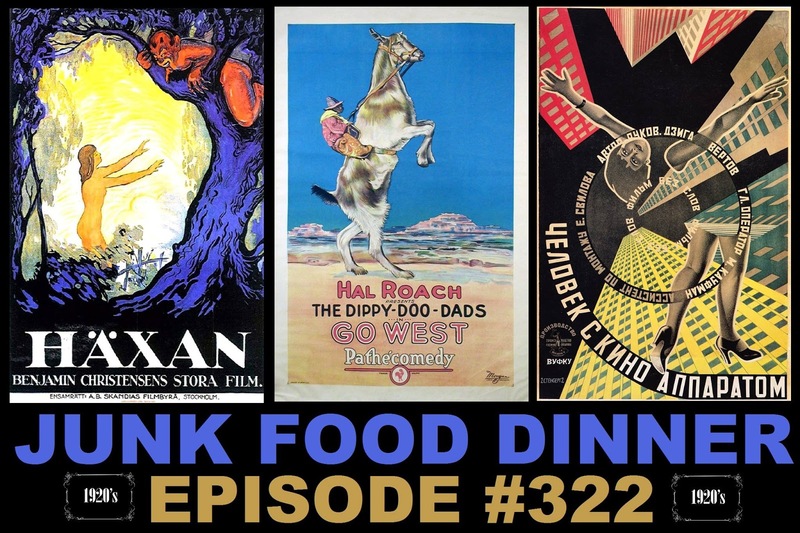 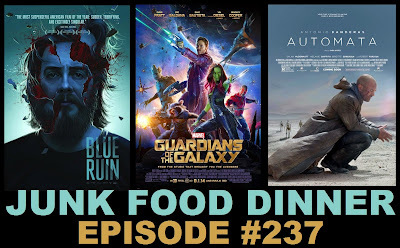 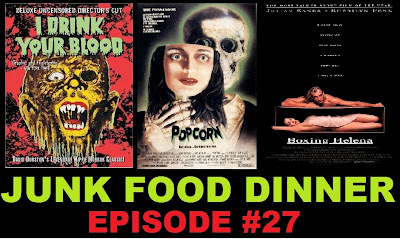 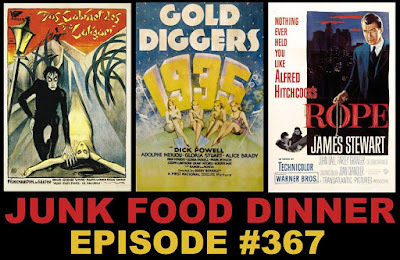 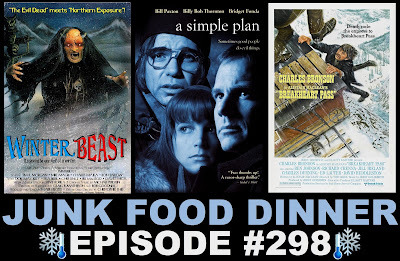 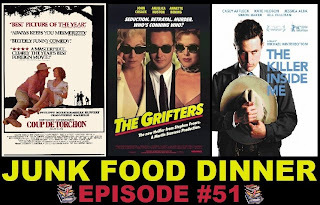 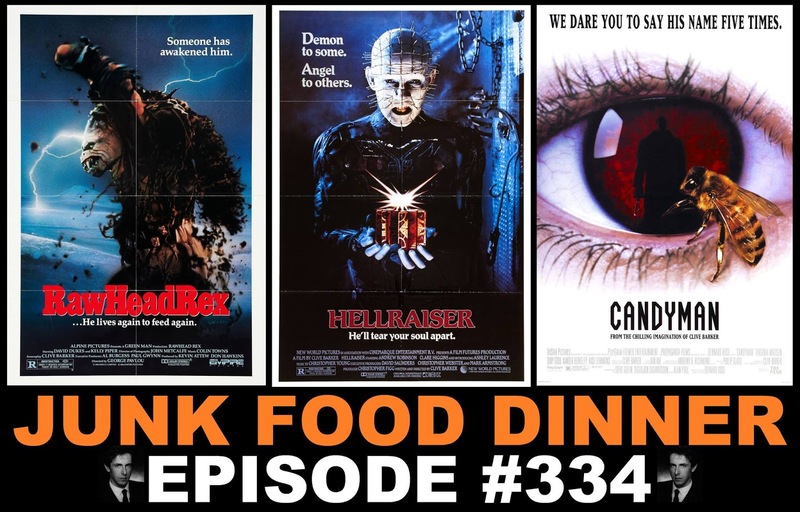 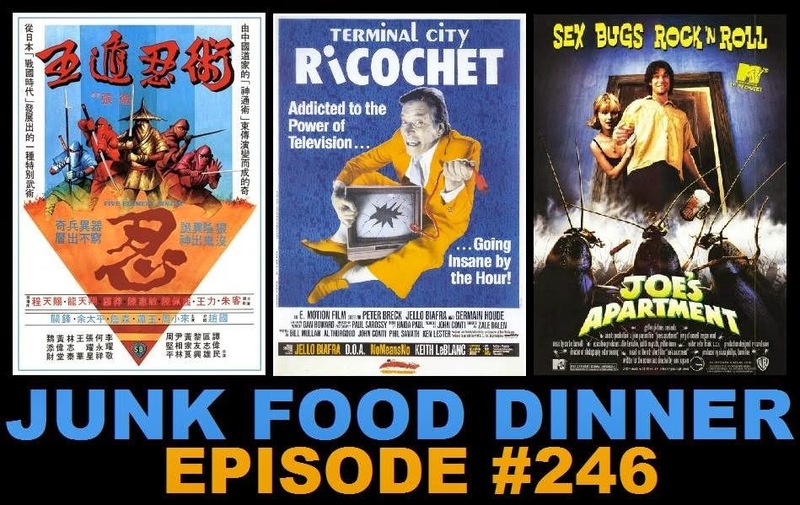 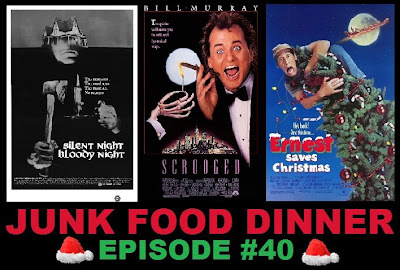 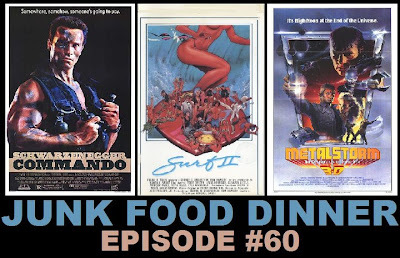 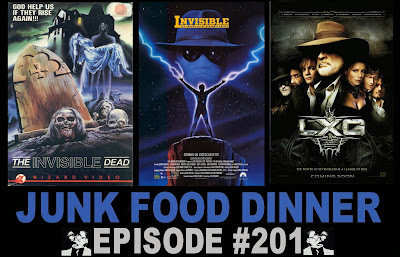 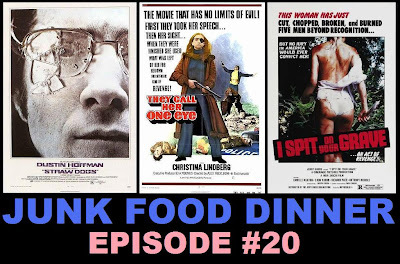 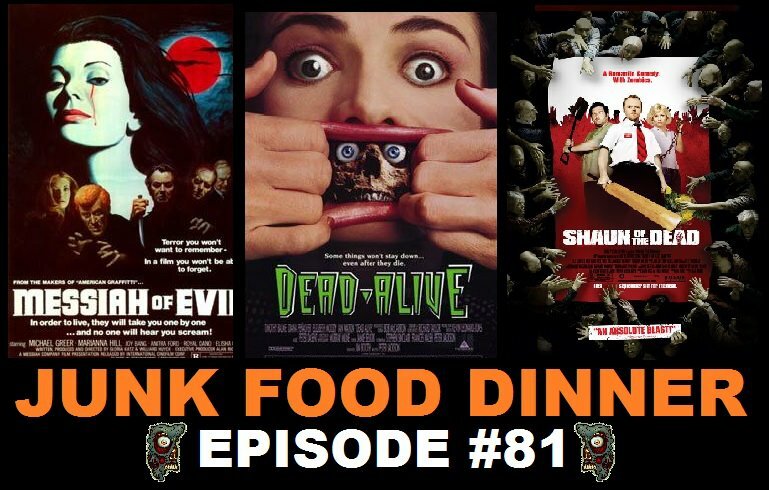 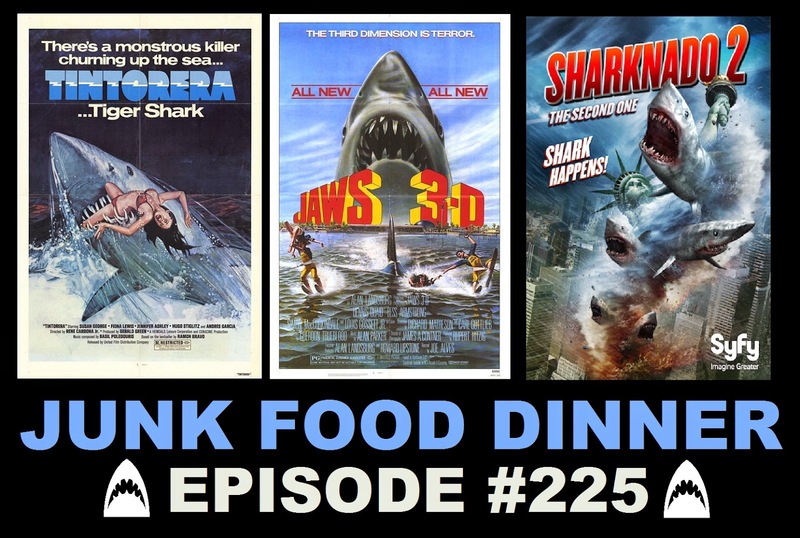 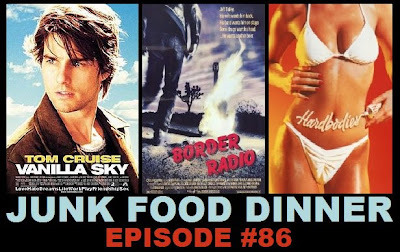 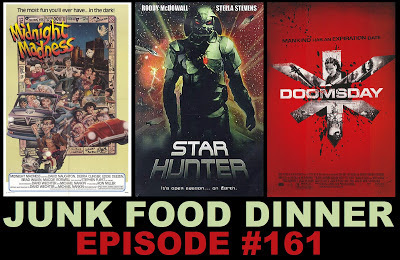 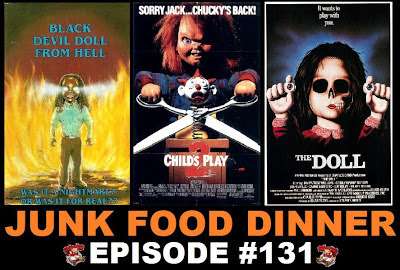 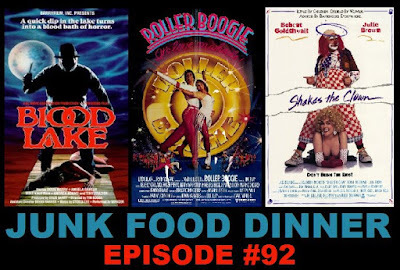 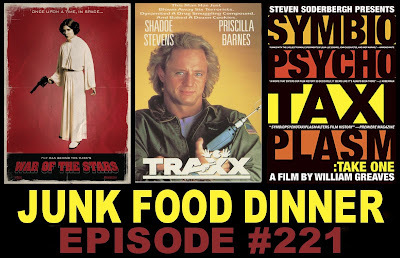 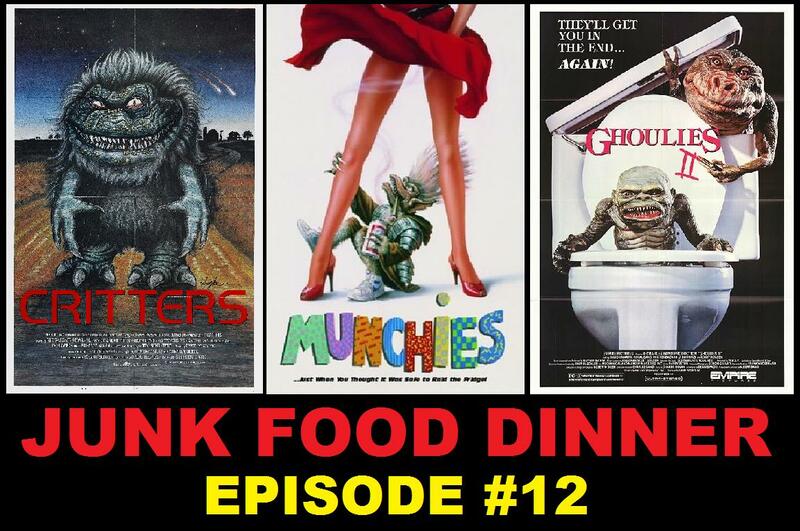 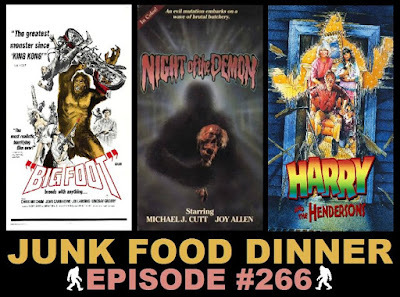 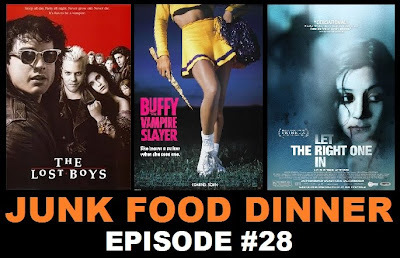 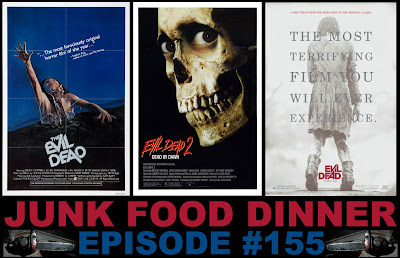 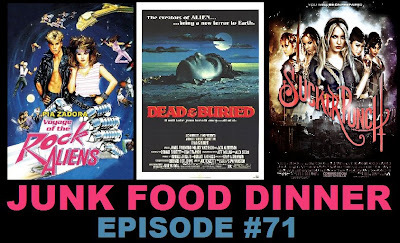 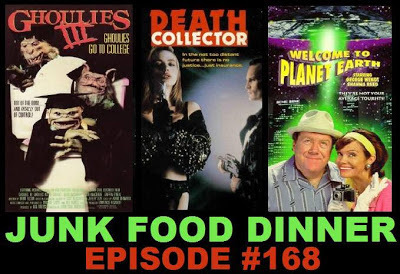 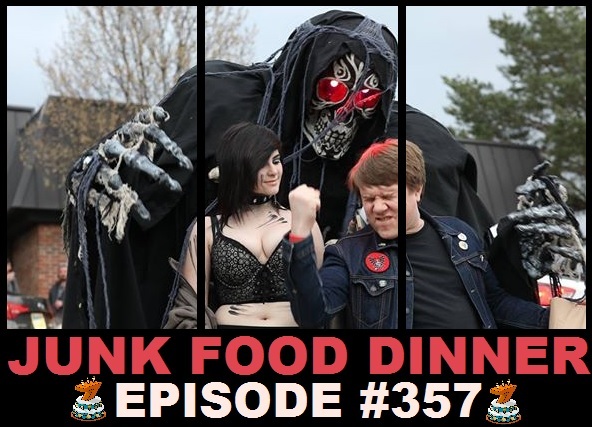 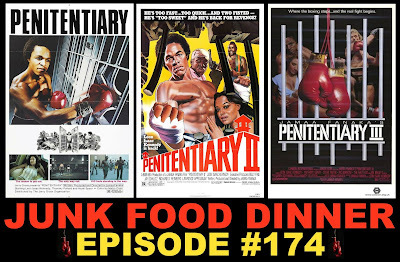 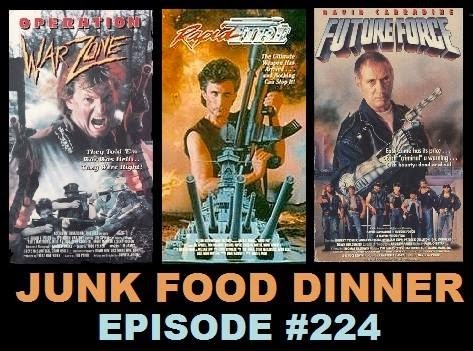 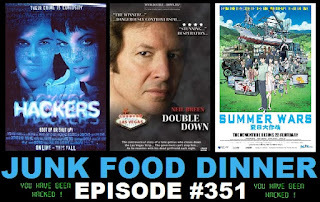 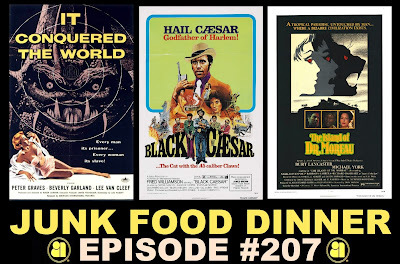 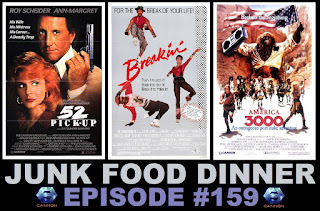 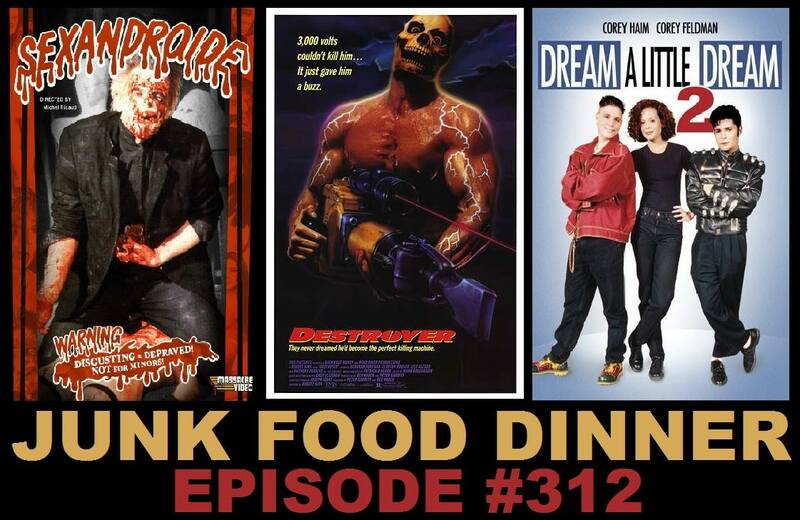 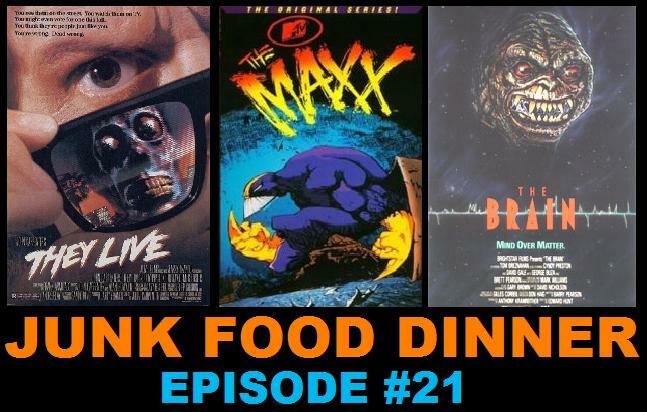 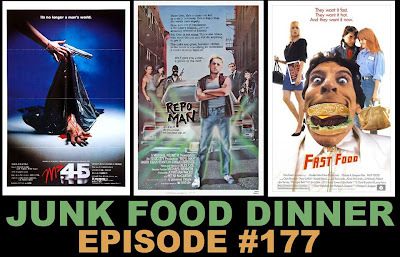 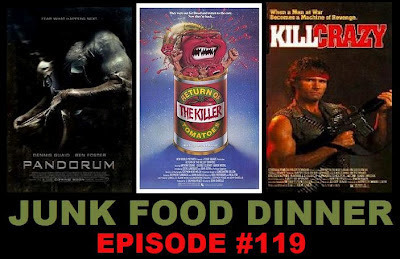 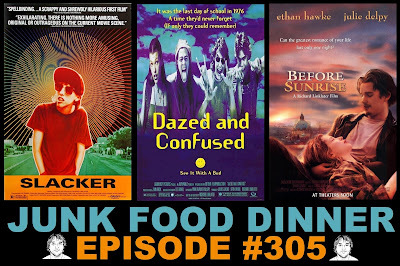 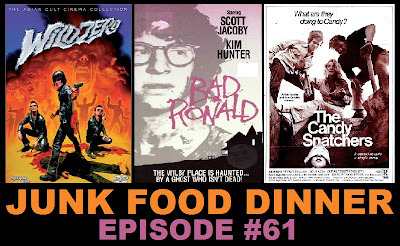 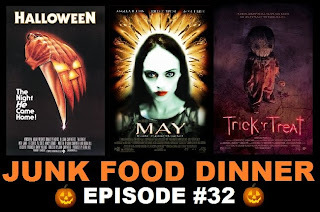 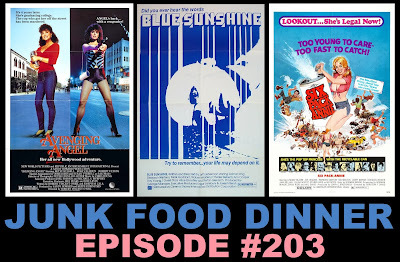 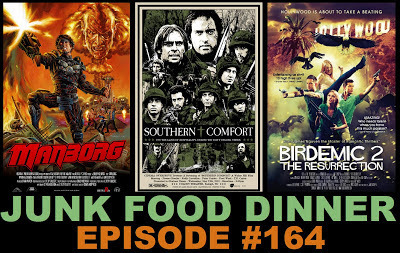 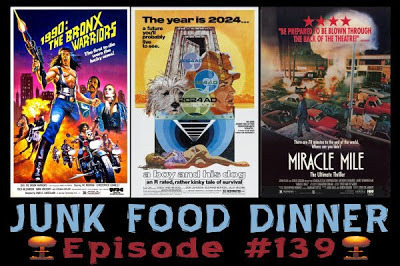 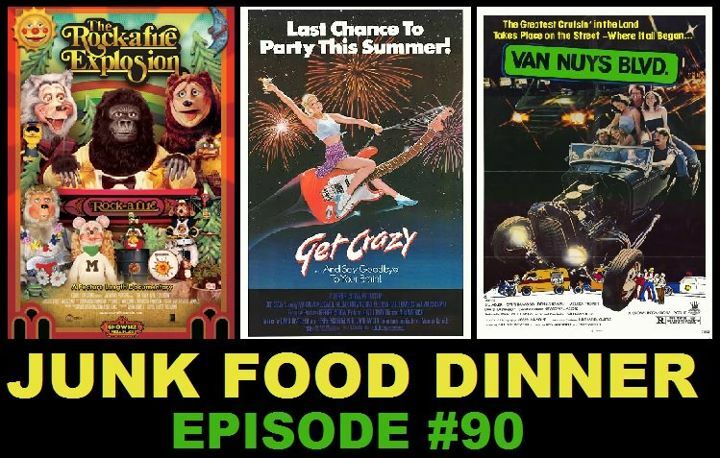 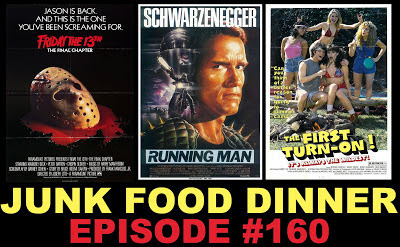 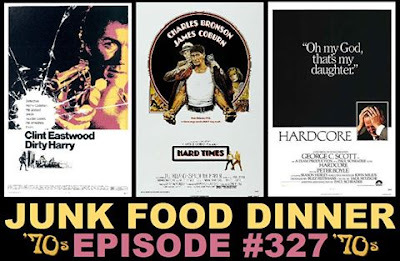 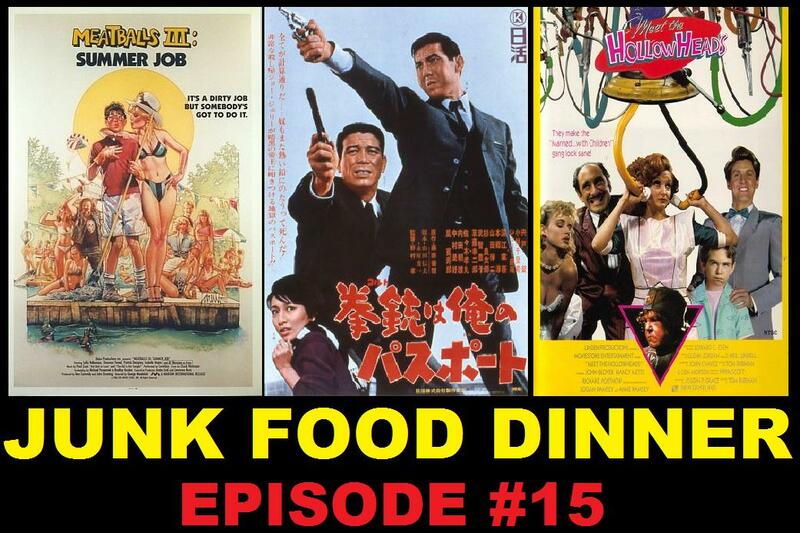 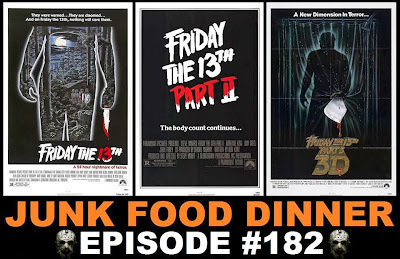 We're boozing it up, figuratively and literally, this week to talk about three alcohol-fuelded flicks! 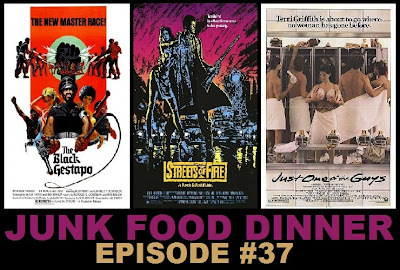 First up is 1985's "Beer," a satire of advertising, machismo and media starring David Alan Grier. 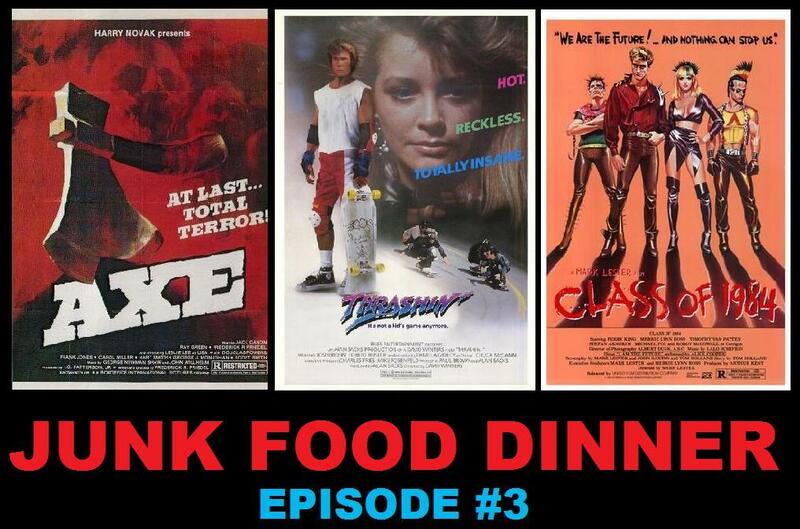 Three average joes are hired to to be the spokesmen for Norbecker Beer, catapulting them to fame and fortune. Next, a writer reaches the depths of alcoholism in 1945's "The Lost Weekend," directed by Billy Wilder. 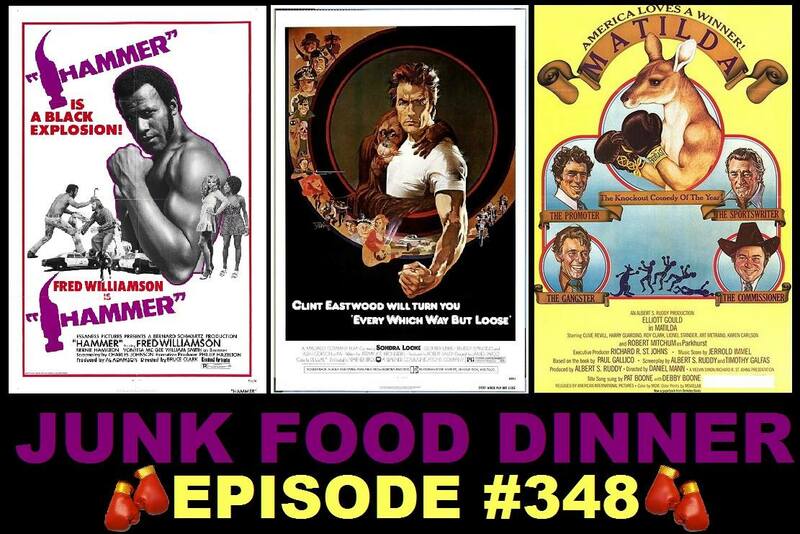 The movie has won multiple Academy Awards and was once described as "the most dangerous movie ever made." 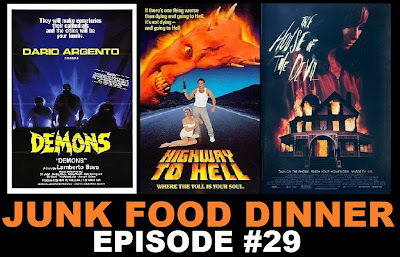 Finally, three college kids hit the town for a crazy bachelor party in 2009's "I Hope They Serve Beer in Hell." 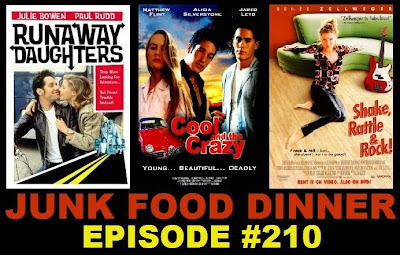 The film is co-written (and based on the book by) infamous internet star Tucker Max. 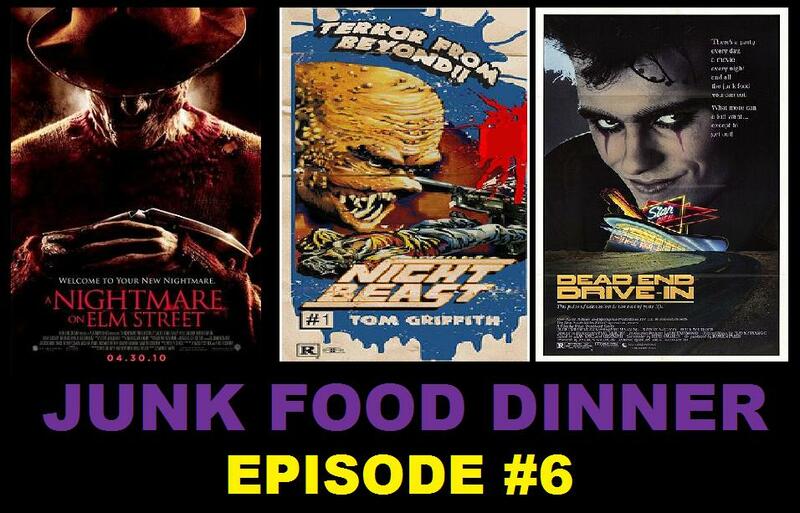 Remember to rate and review us on iTunes and Like us on Facebook!